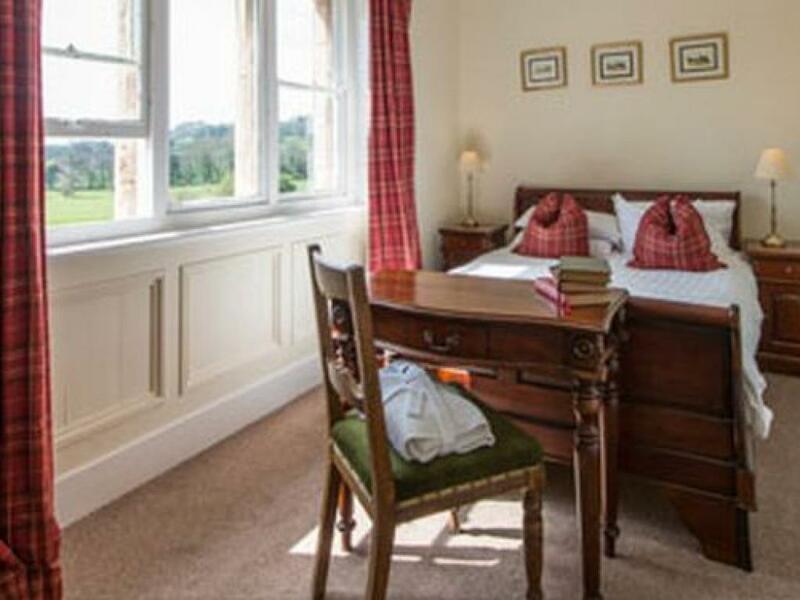 The East Wing at Sweeney is a suite containing a King Size bedroom along with a double bedroom and a shared bathroom and loo, the rooms have great views over the beautiful gardens. The whole suite is very spacious and bright. 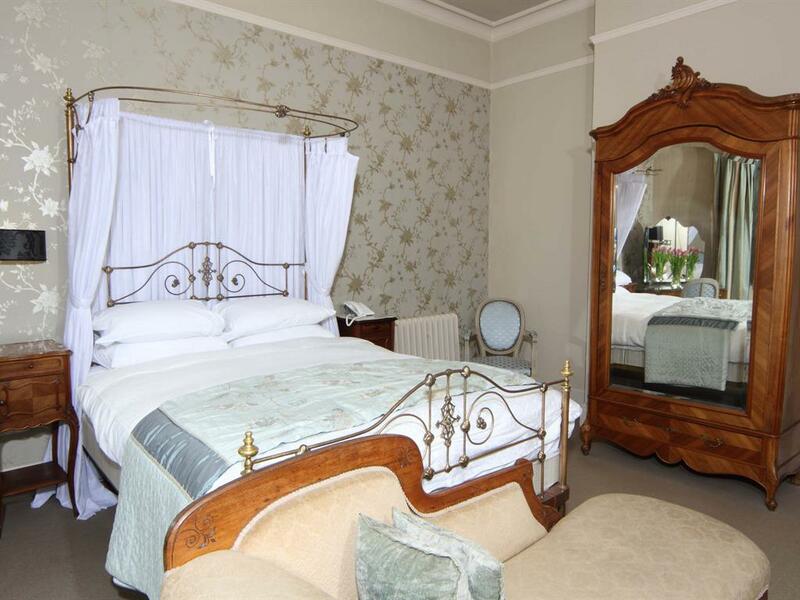 Room 1 is bright, airy and spacious, with floor to ceiling windows in the bedroom and bathroom, which overlook the gardens at the front of the hotel. 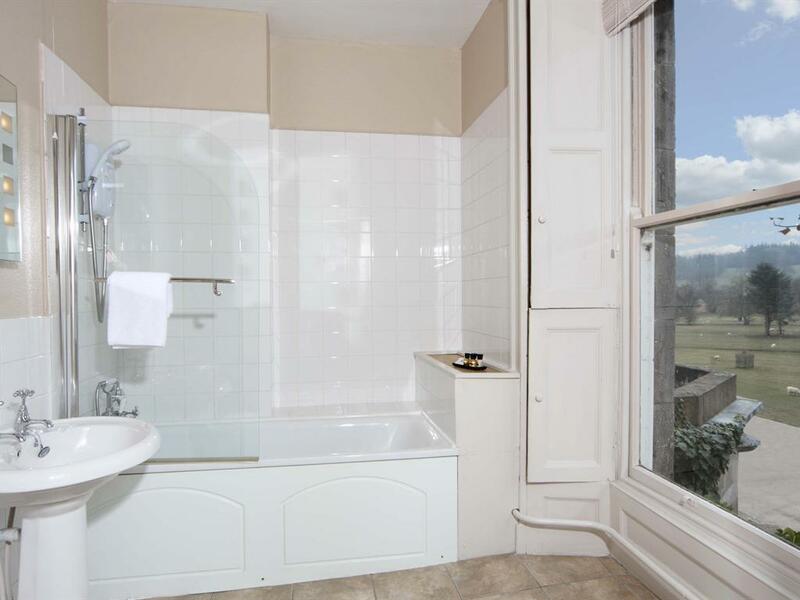 It has a luxury ensuite bathroom with a Jacuzzi bath. 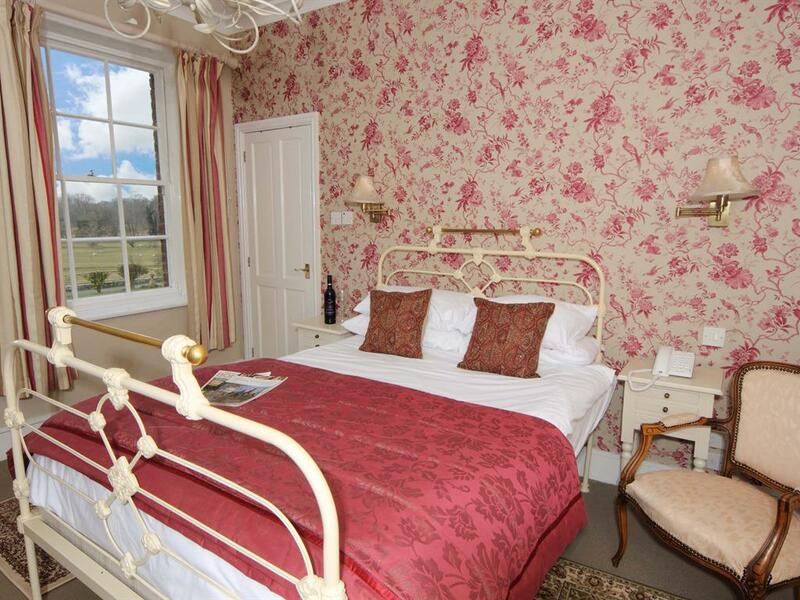 This room has the flexibility to be set up with a super king size bed or two single beds. 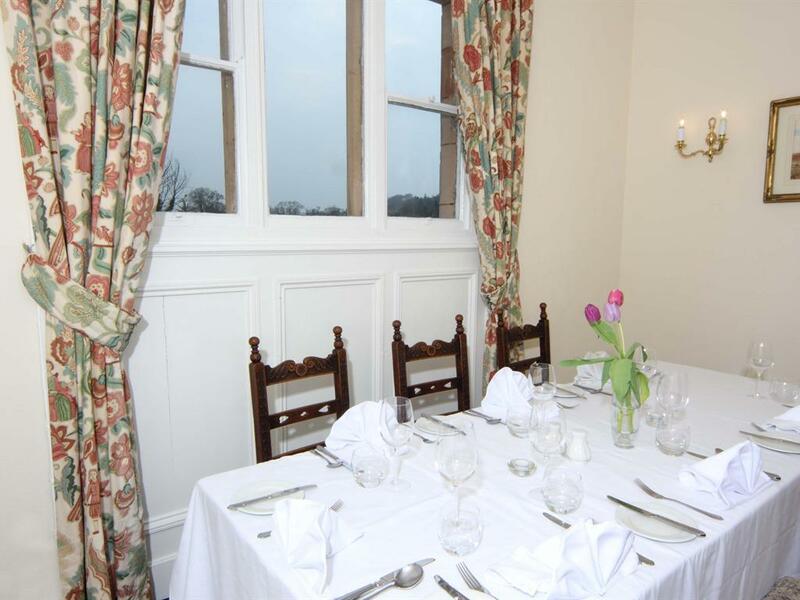 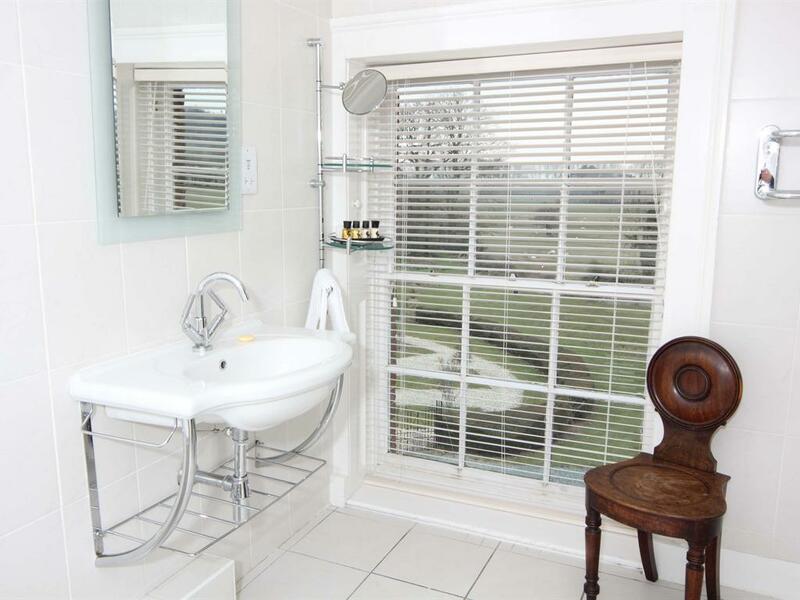 This room is spacious and light with a floor to ceiling window and original wooden shutters. 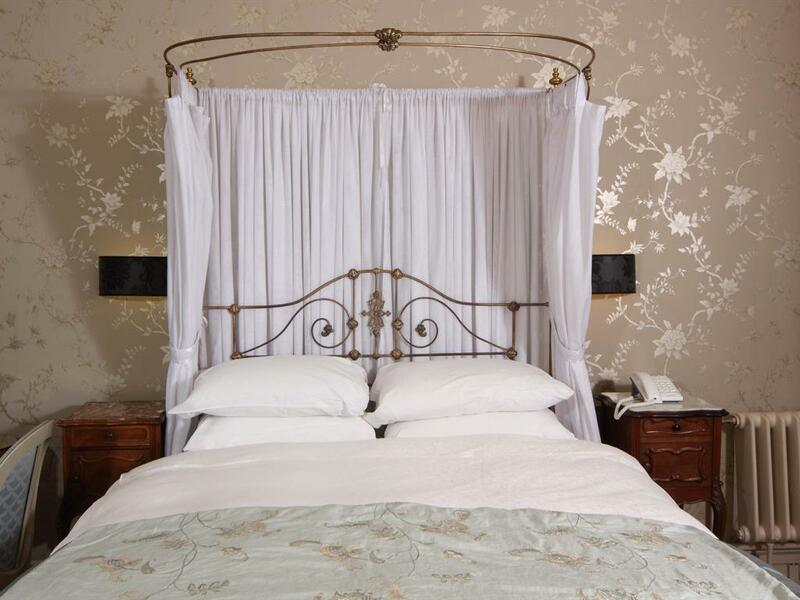 The room has a 1920 s feel with walnut furniture and sparkling chandelier. 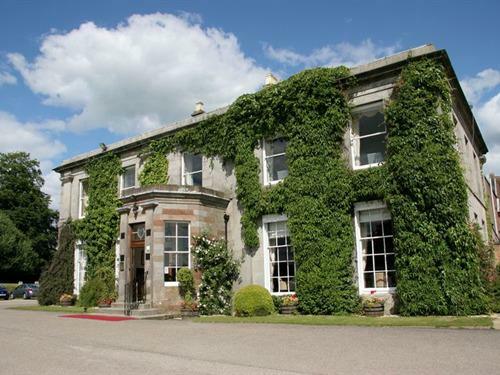 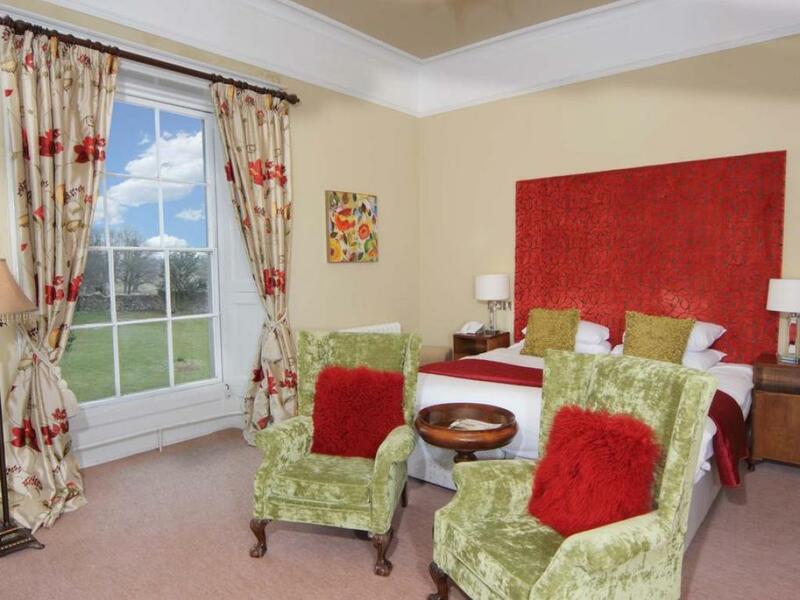 Overlooks the gardens and parkland to the side of the hotel. 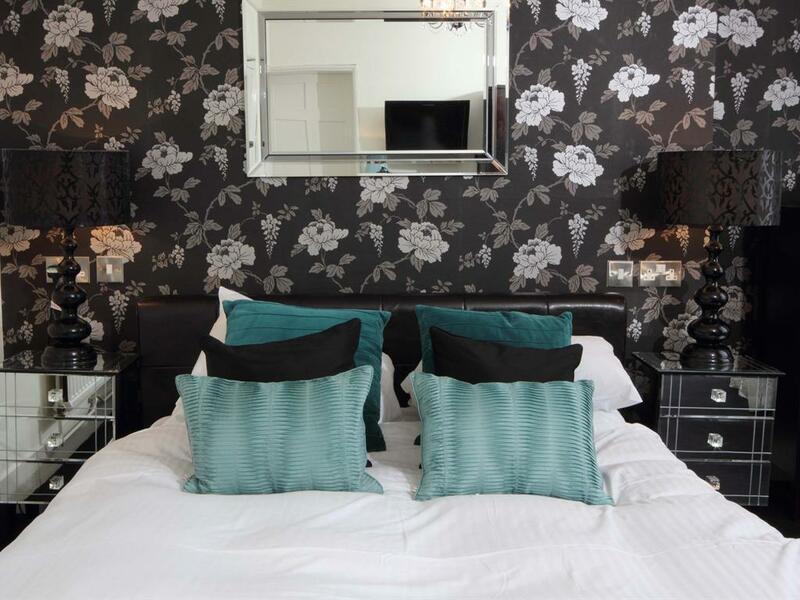 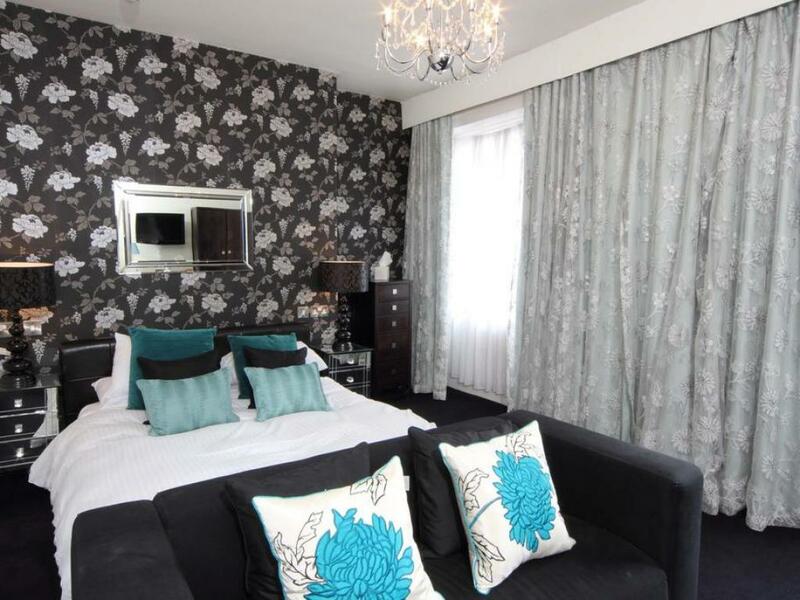 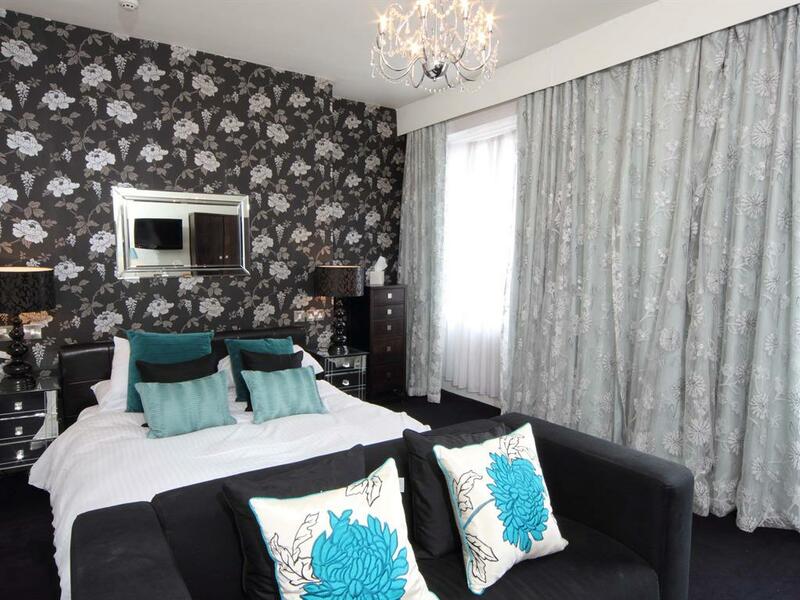 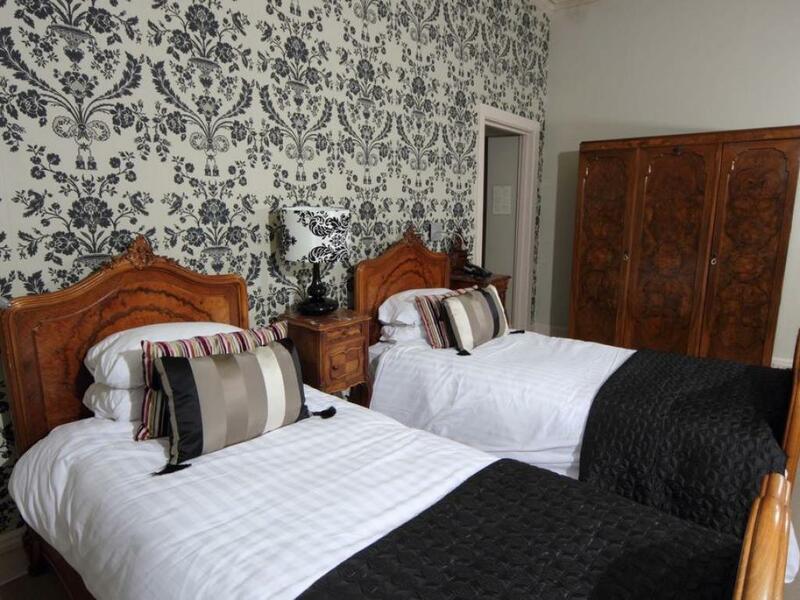 This room is a light spacious room with a Super King Size Bed that can be split on request into two single beds. 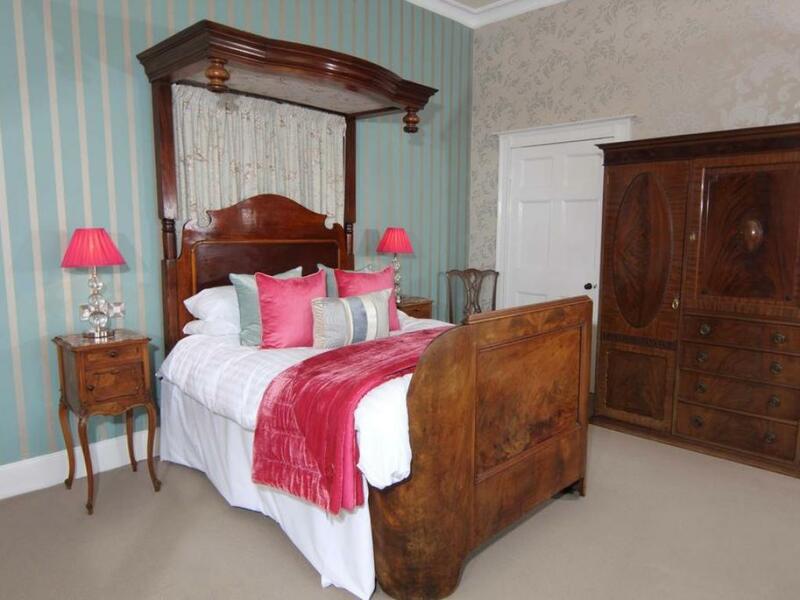 Antique walnut furniture with two comfortable wing back armchairs and a modern bathroom with shower over the bath. This room overlooks parkland to the front of the hotel. 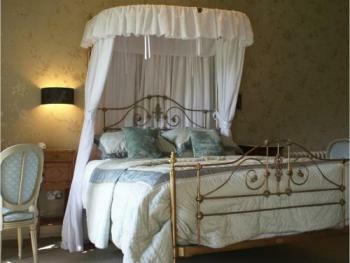 This room has a King sized original Victorian brass bedstead with a linen draped canopy. 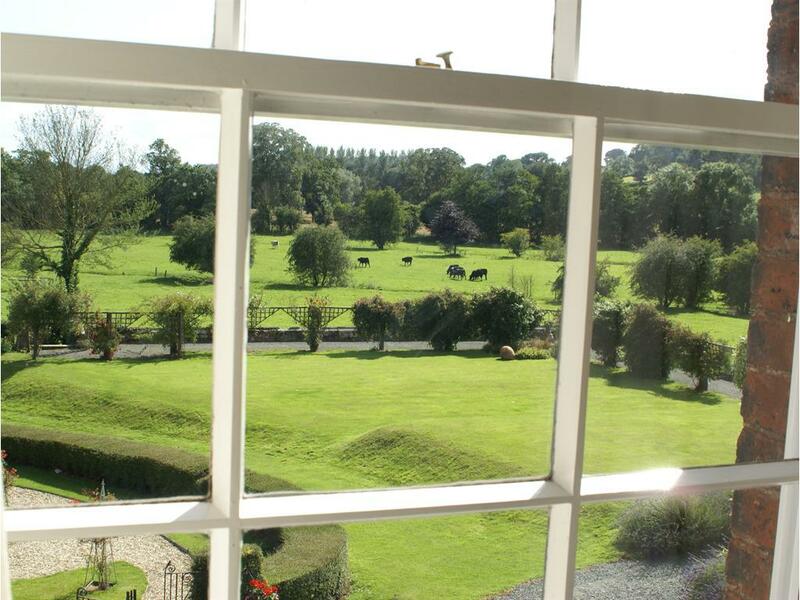 The room has floor to ceiling windows with views over the Shropshire countryside. Room 7 is a King Size bedroom with an ensuite shower room. 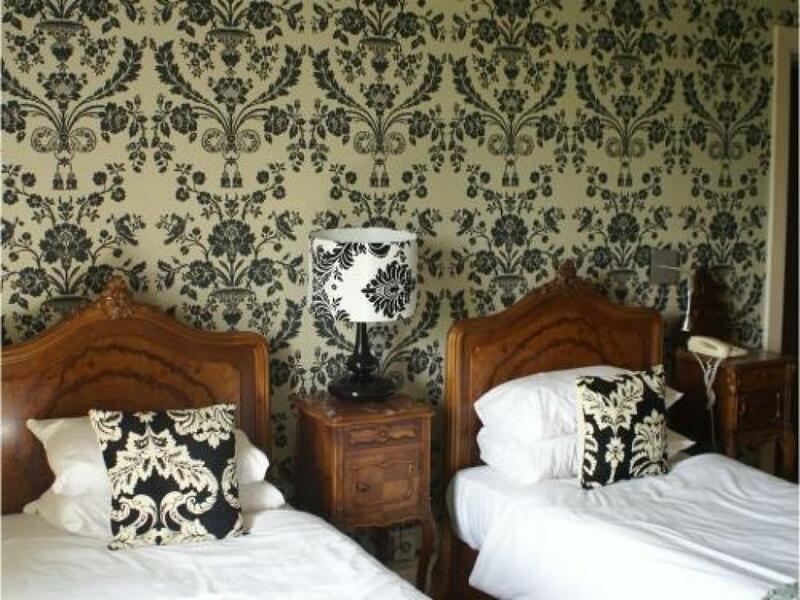 It is tastefully decorated with walnut furniture and has eye-catching wallpaper. 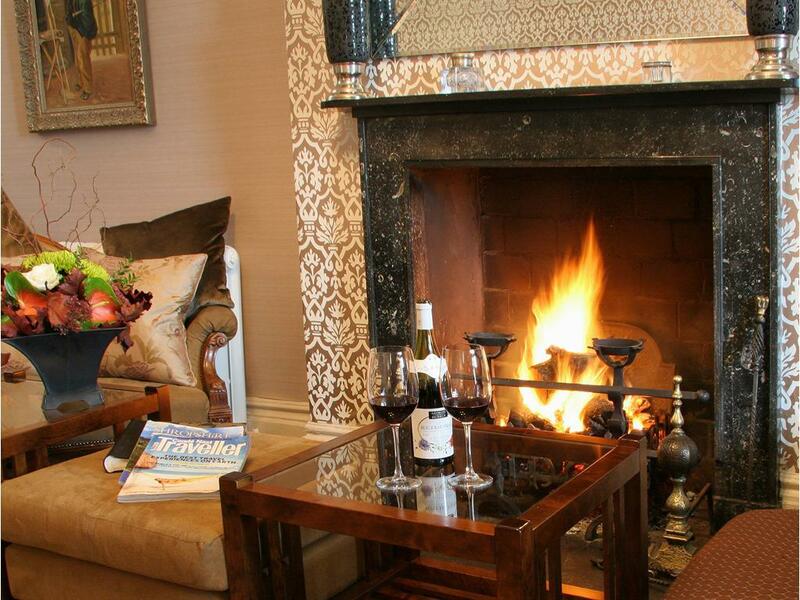 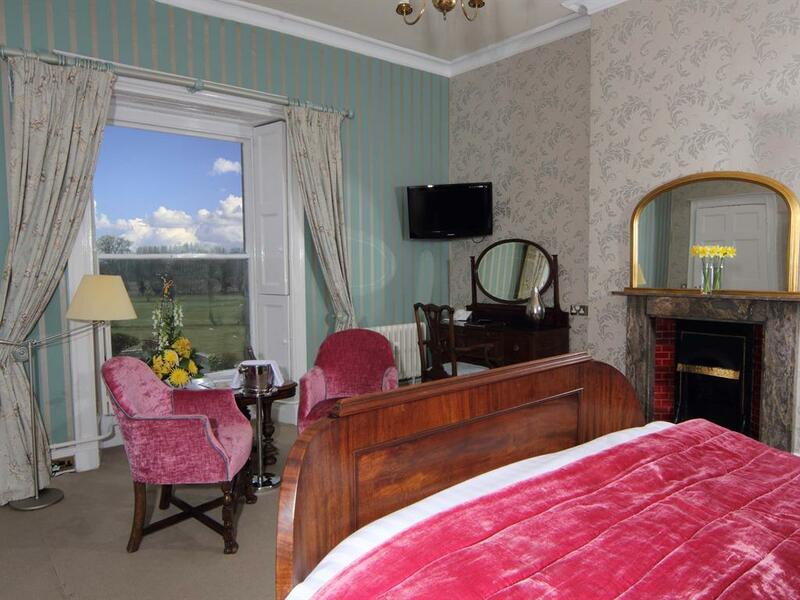 The room has a feature fireplace and views over the hotel’s main gardens. 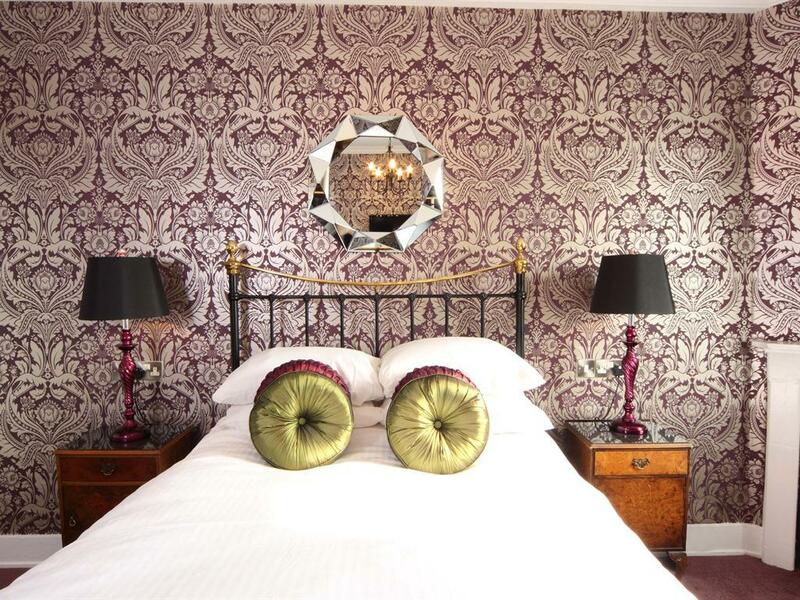 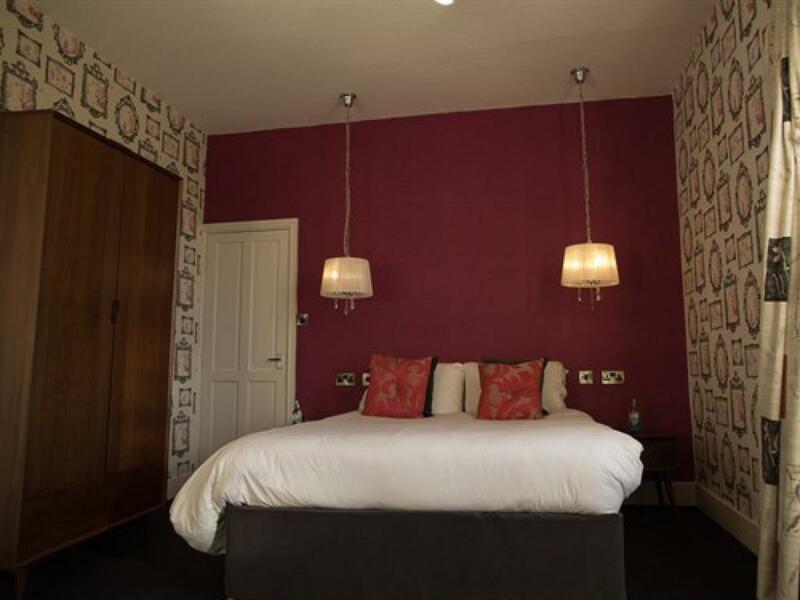 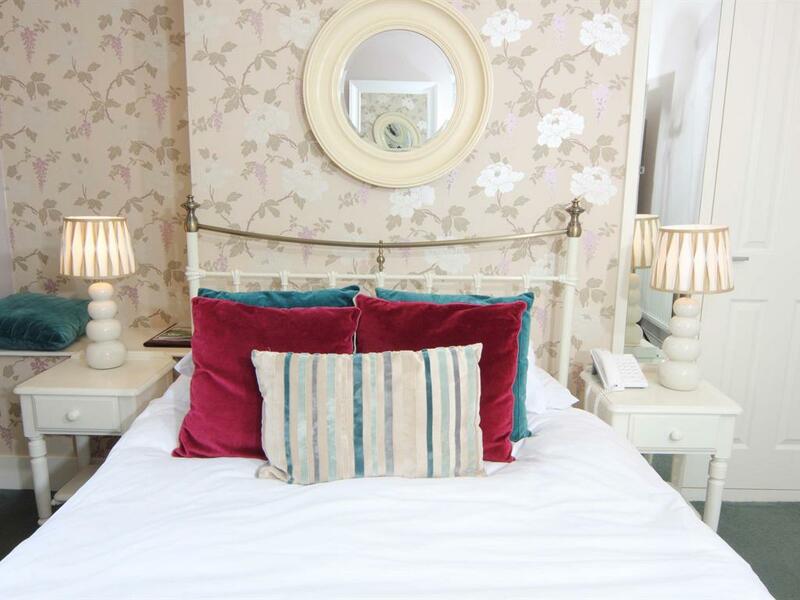 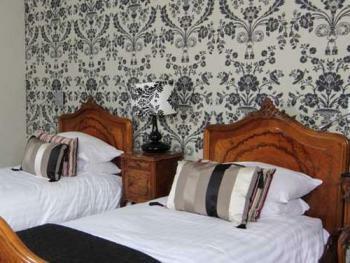 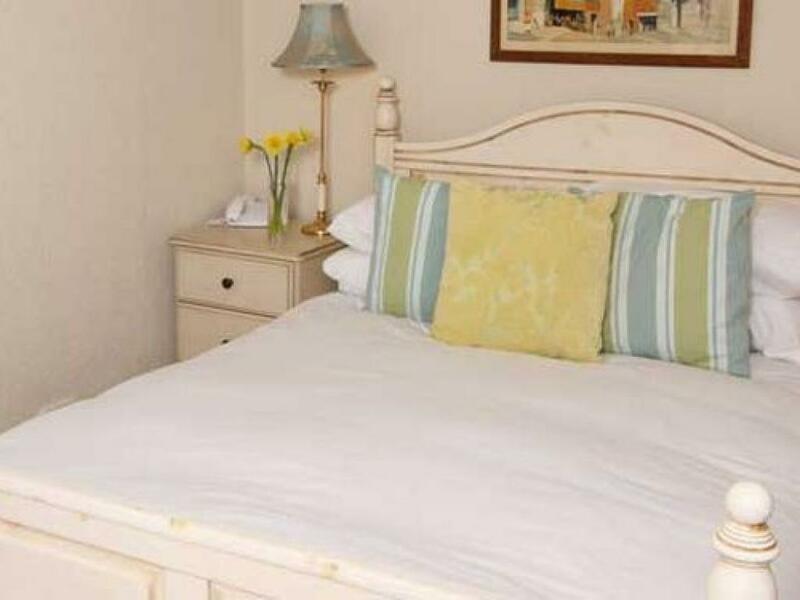 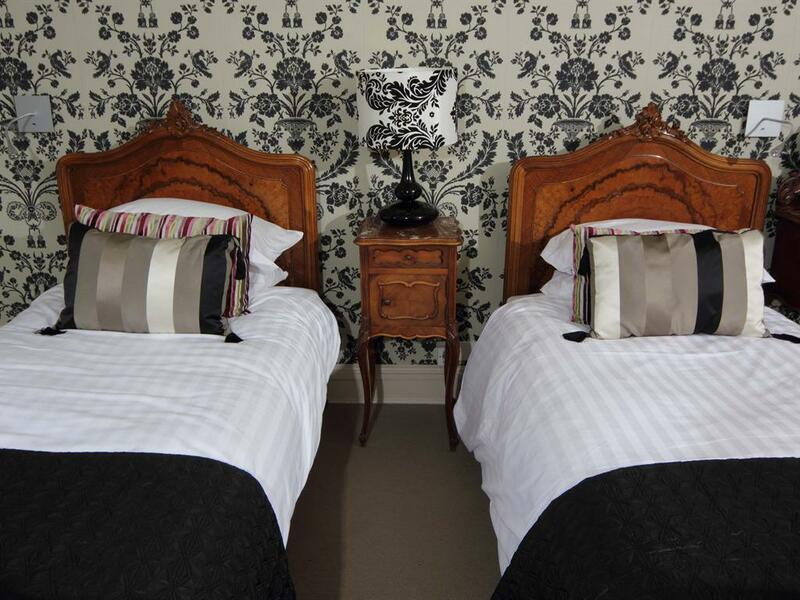 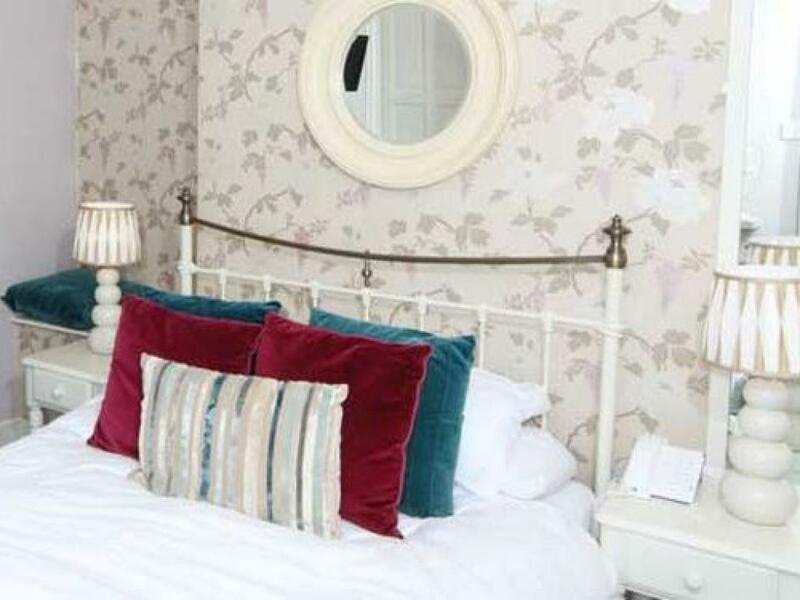 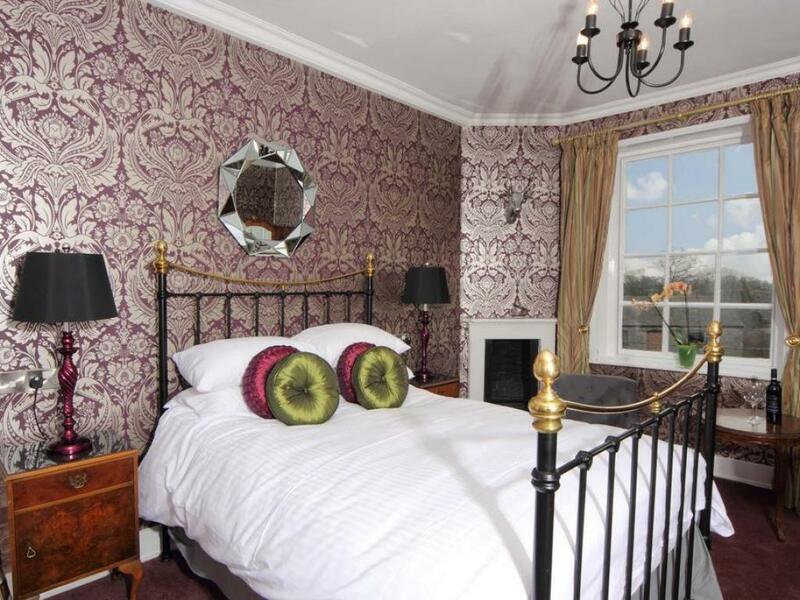 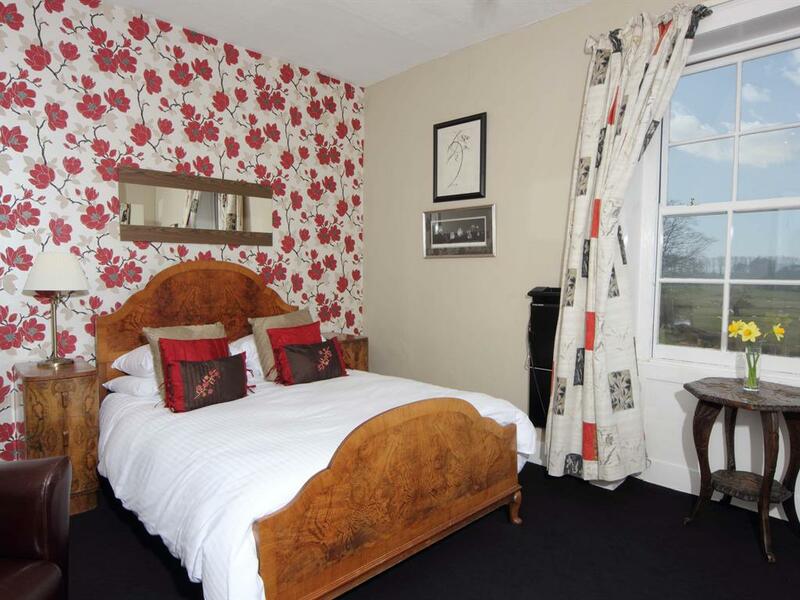 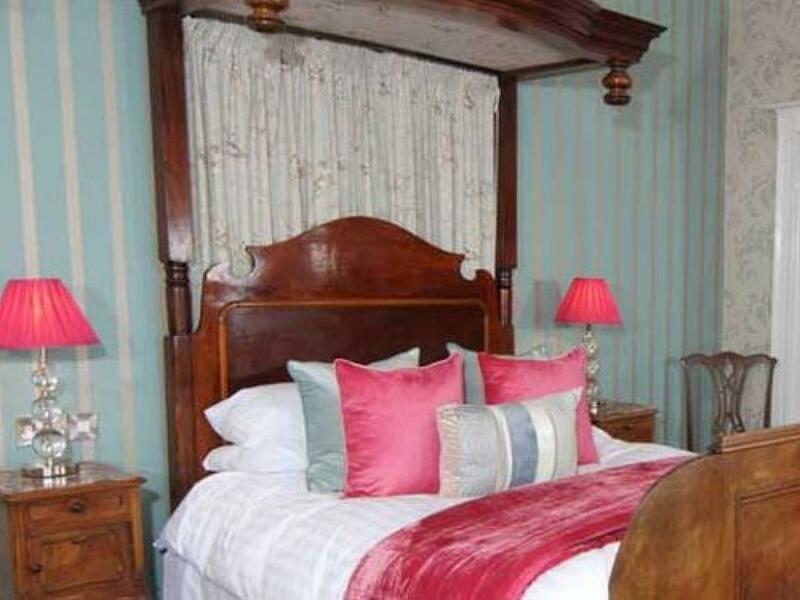 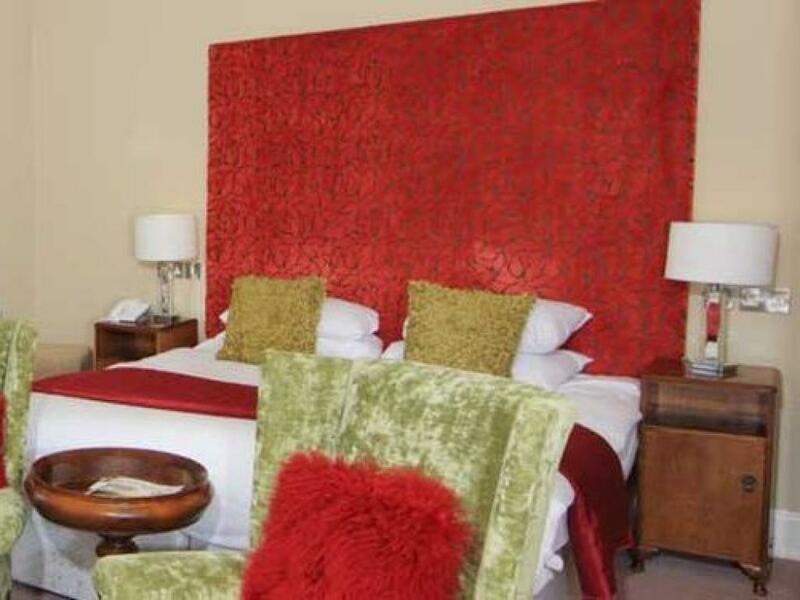 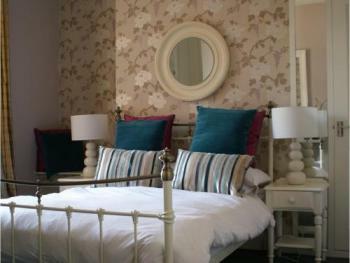 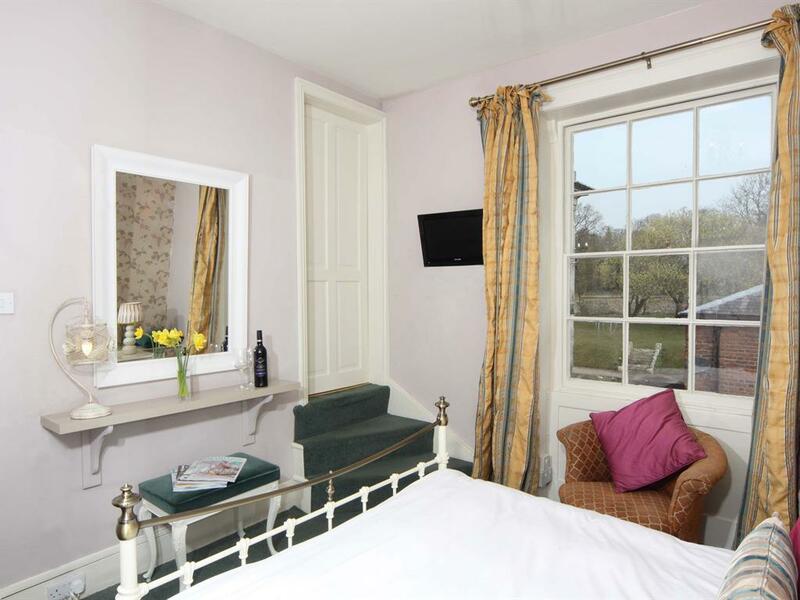 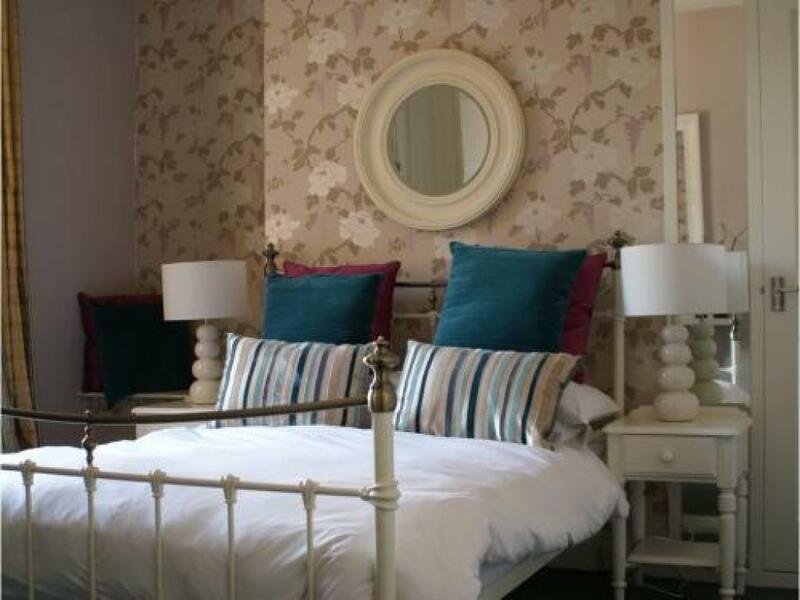 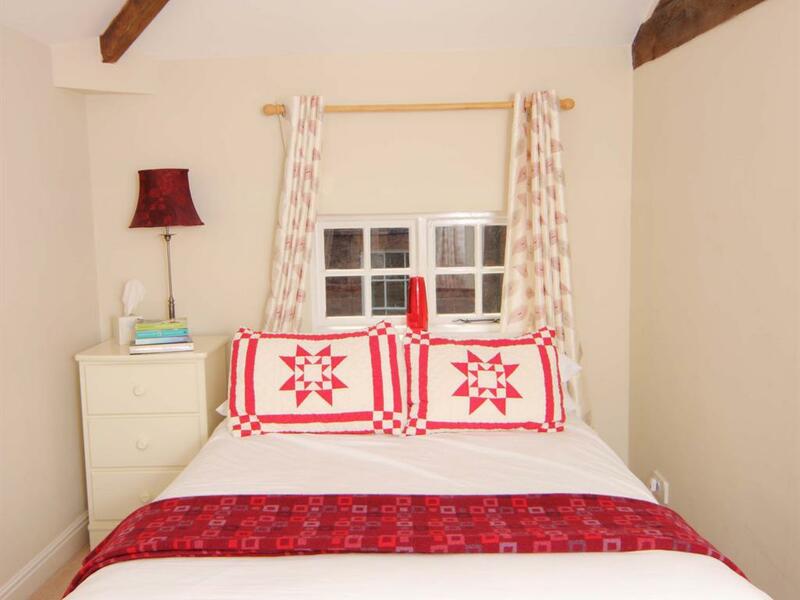 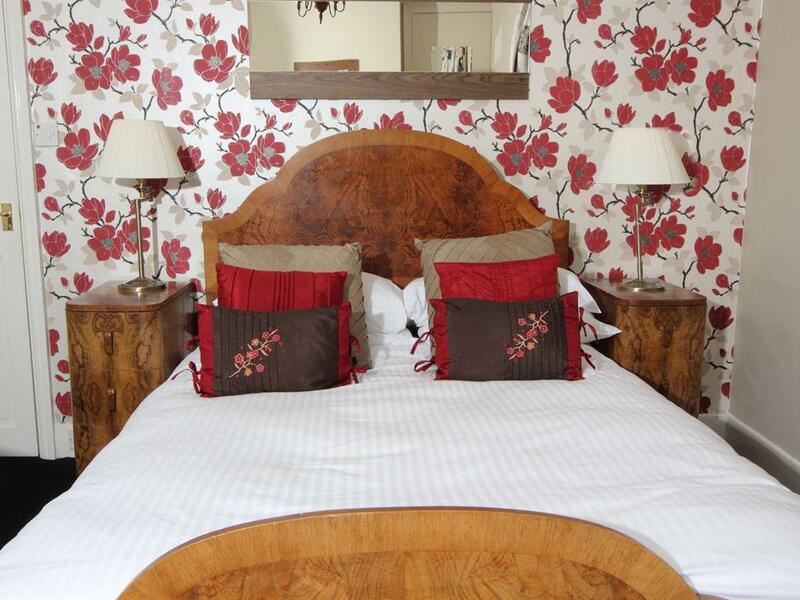 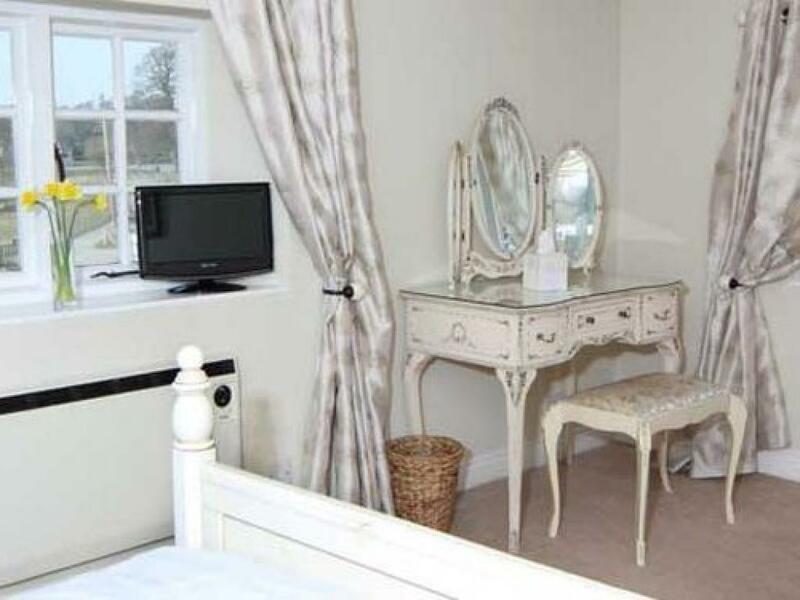 Room 12 is a double bedroom with a Victorian cast iron painted bedstead and co-ordinated furniture. 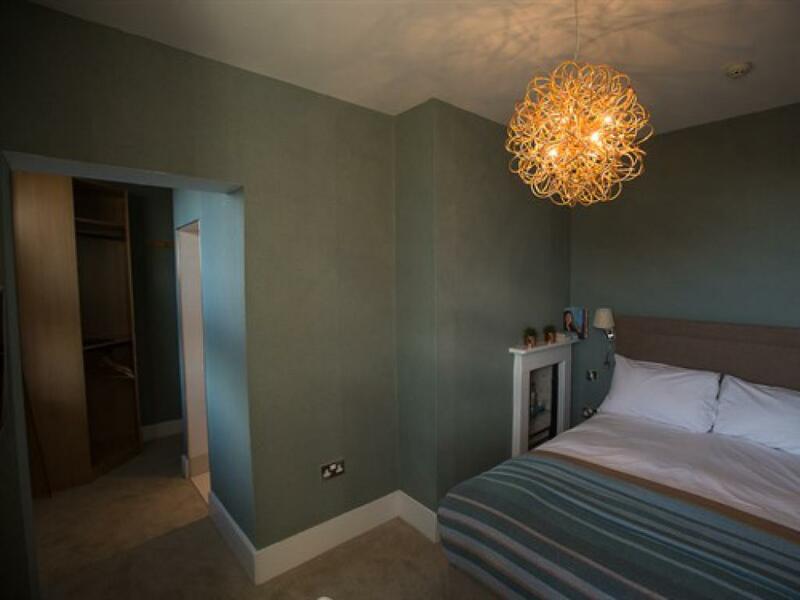 The bedroom has a feature fireplace and modern bathroom with bath and shower-over. The bedroom has views of the main gardens. 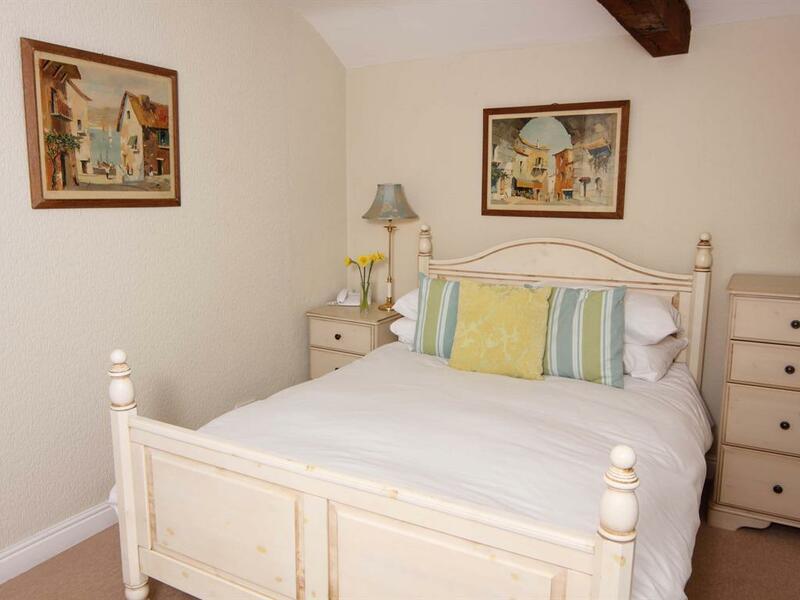 Room 8 is a smaller double bedroom with views over looking the rear courtyard, cottage and farmland beyond. The bedroom is decorated with accents of red and teal, and has an ensuite bathroom with bath and shower-over. 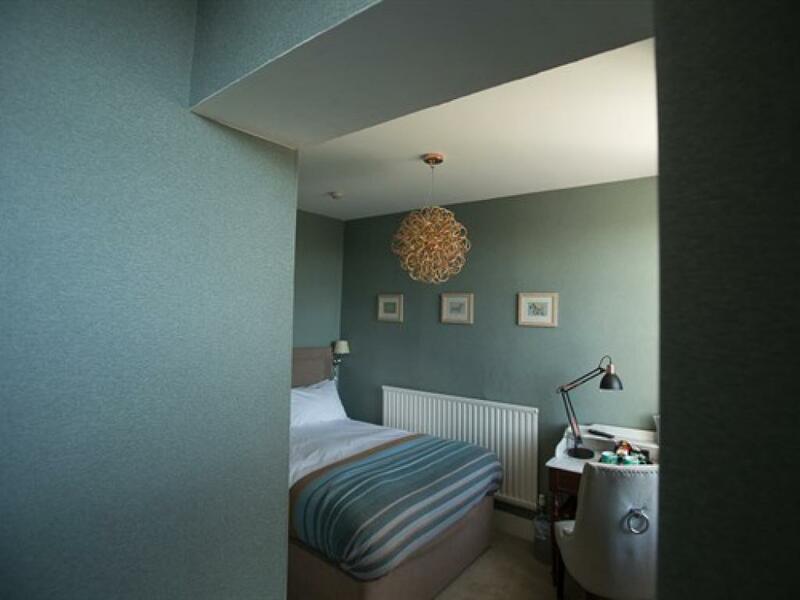 This room is well proportioned with two windows giving good natural light. 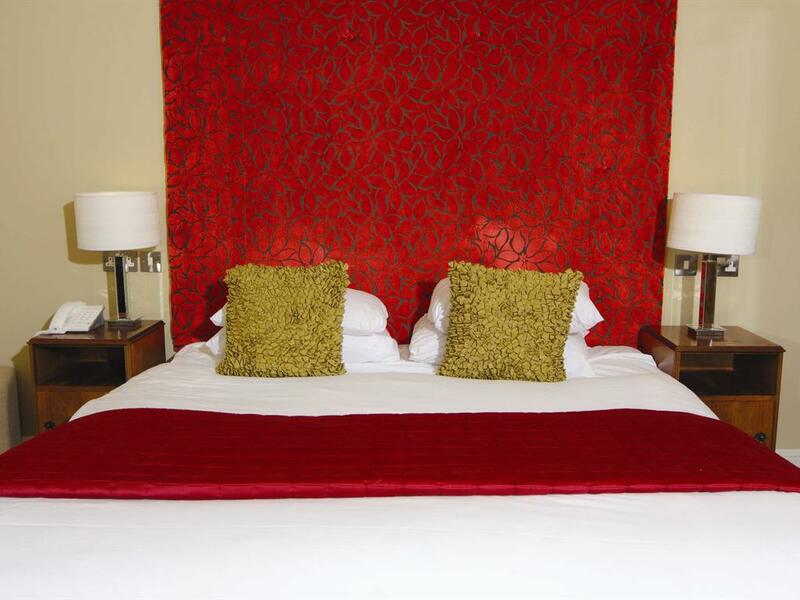 A comfortable King size bed with good seating area. 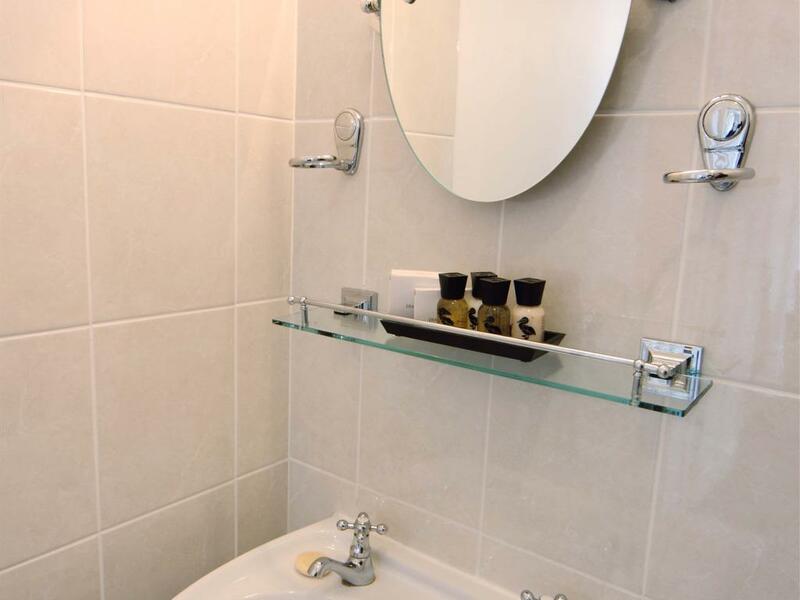 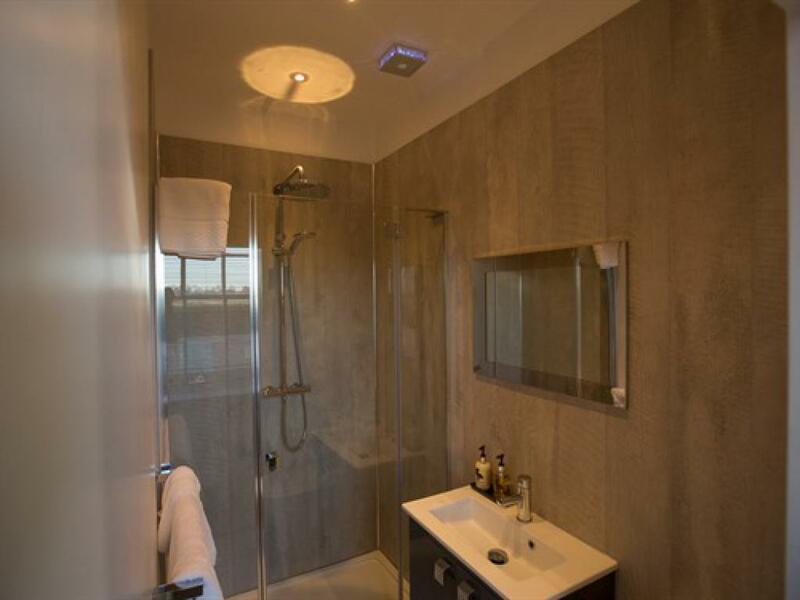 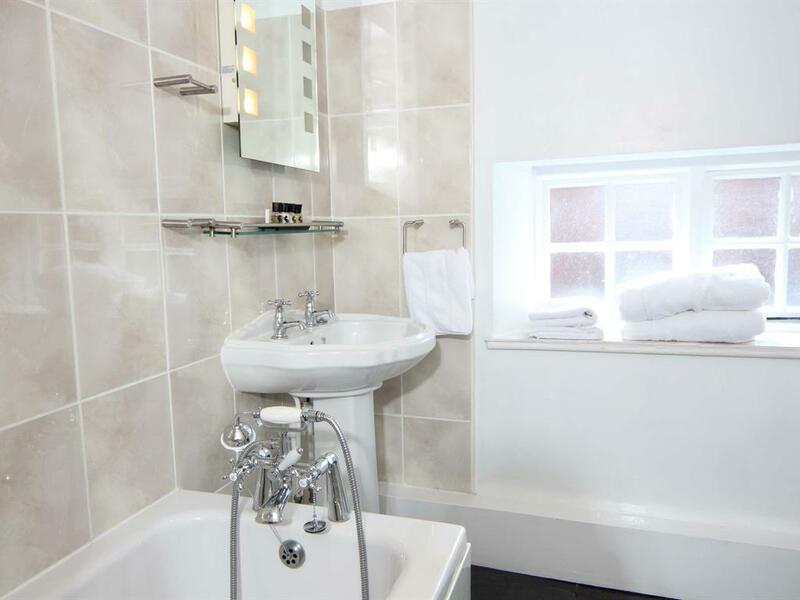 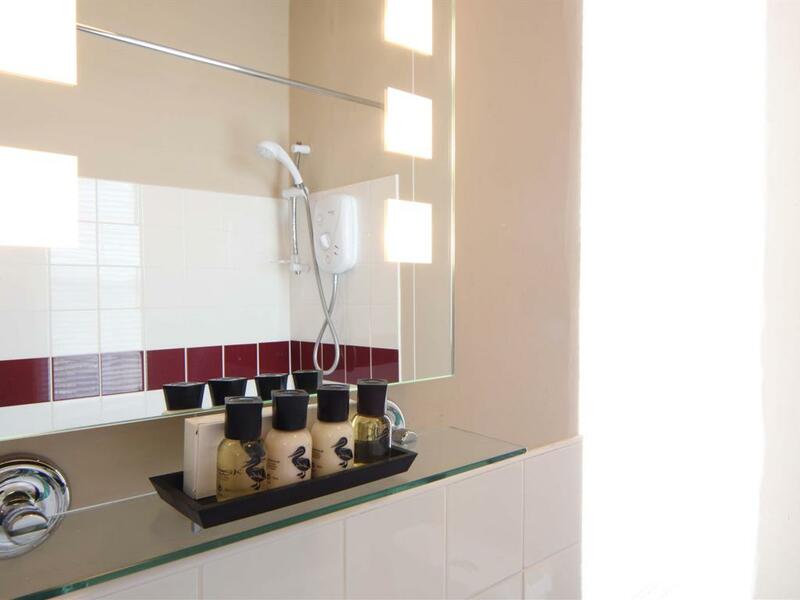 The room has a contemporary designed ensuite with walk in shower and underfloor heating. 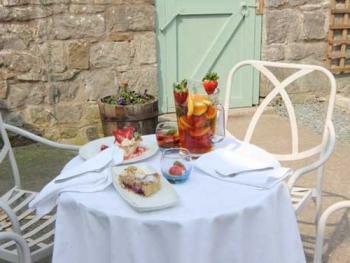 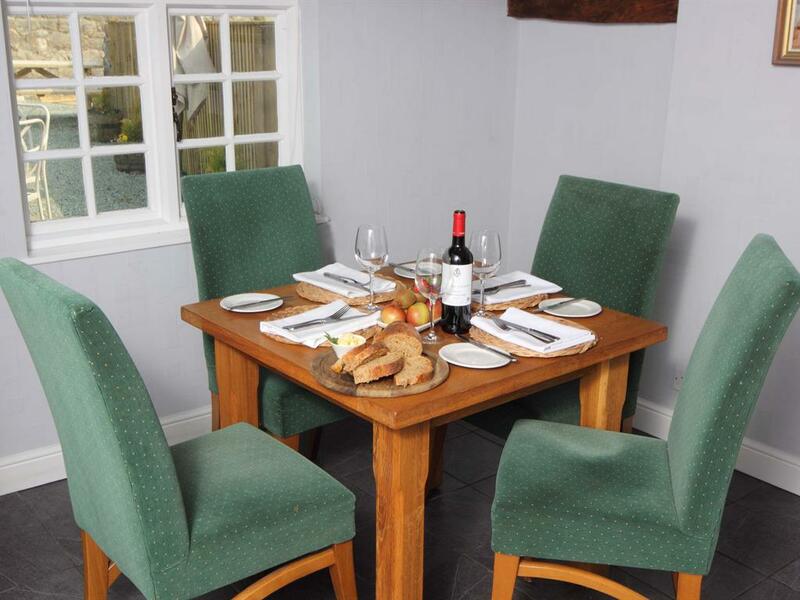 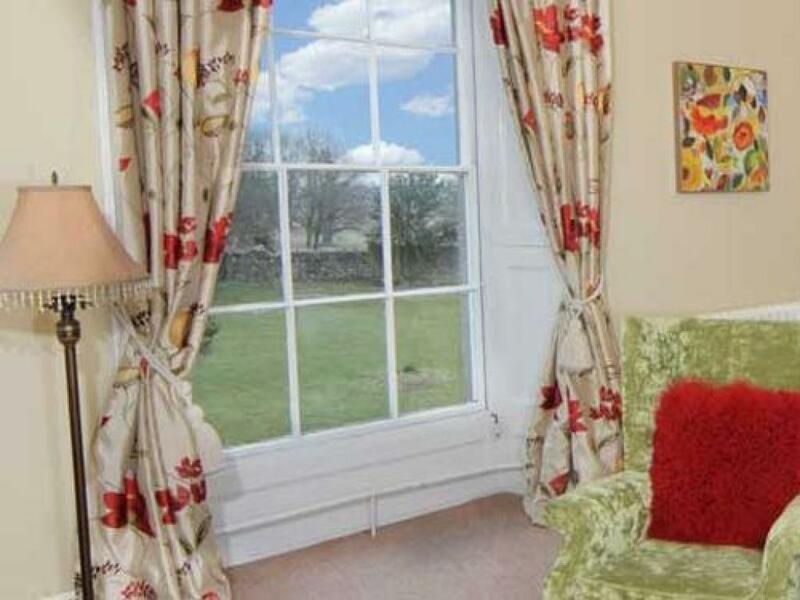 The room enjoys views over the rear courtyard and our self catering cottage. 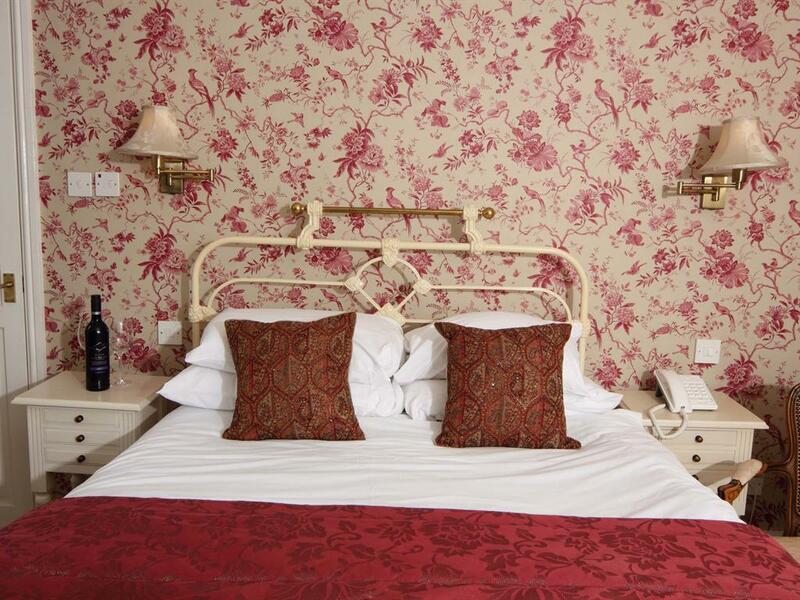 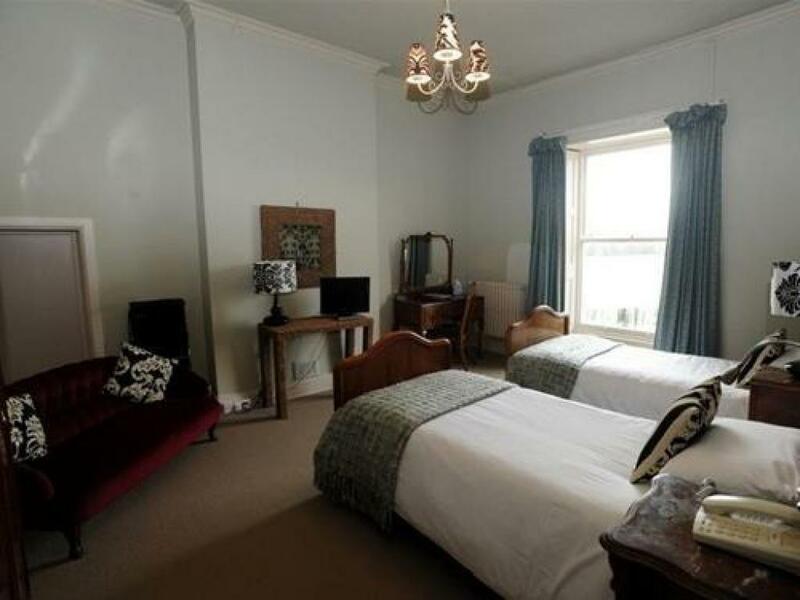 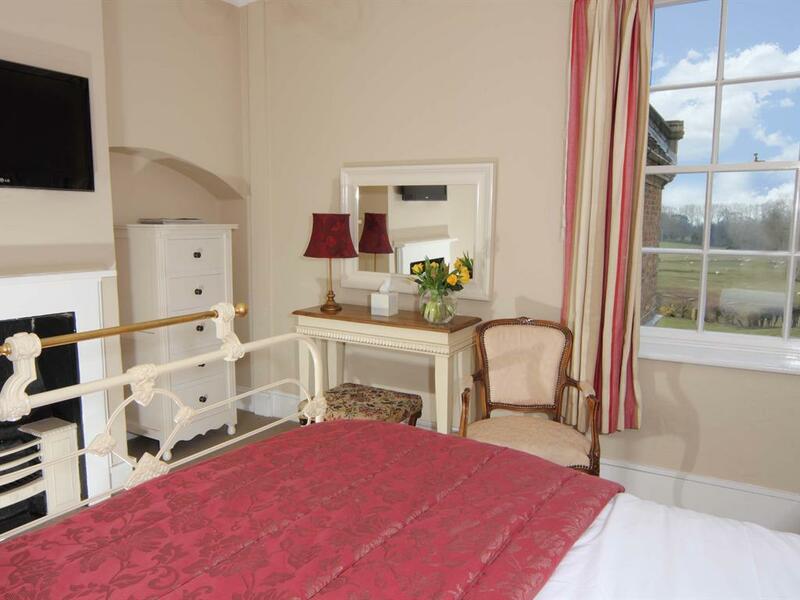 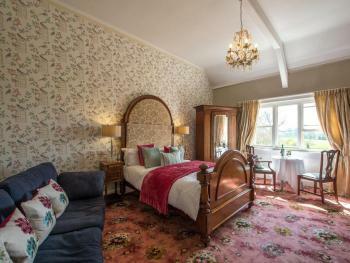 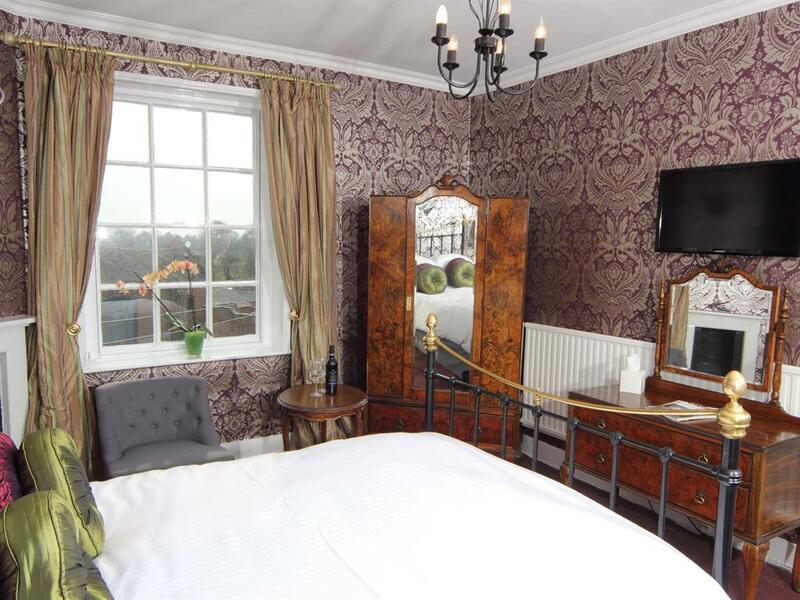 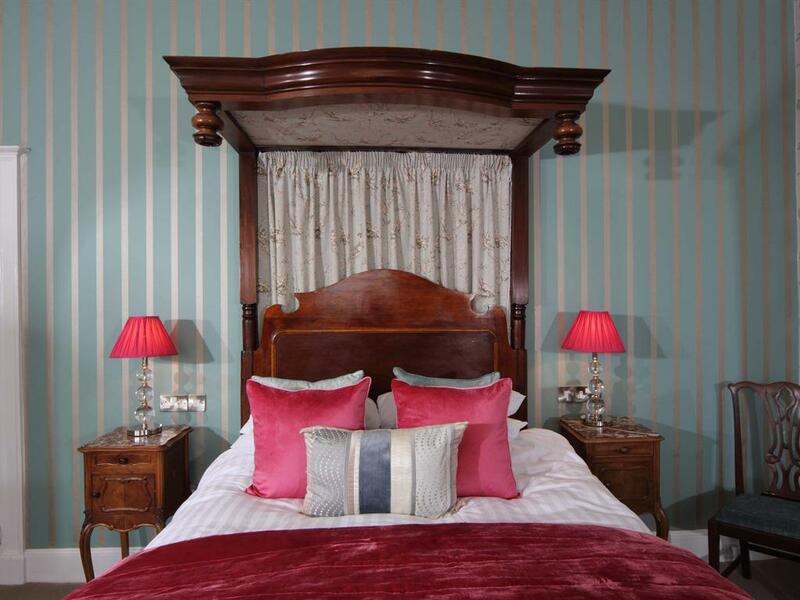 Room 10 is a double room with Victorian brass and iron bedstead and antique walnut furniture. 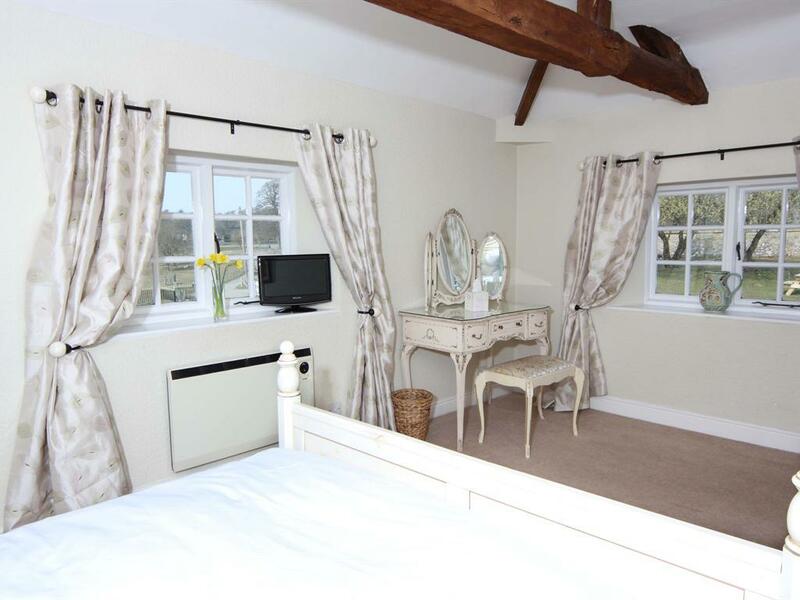 The bedroom has an ensuite bathroom with a bath and a shower-over and has views of the farm outbuildings and countryside beyond. 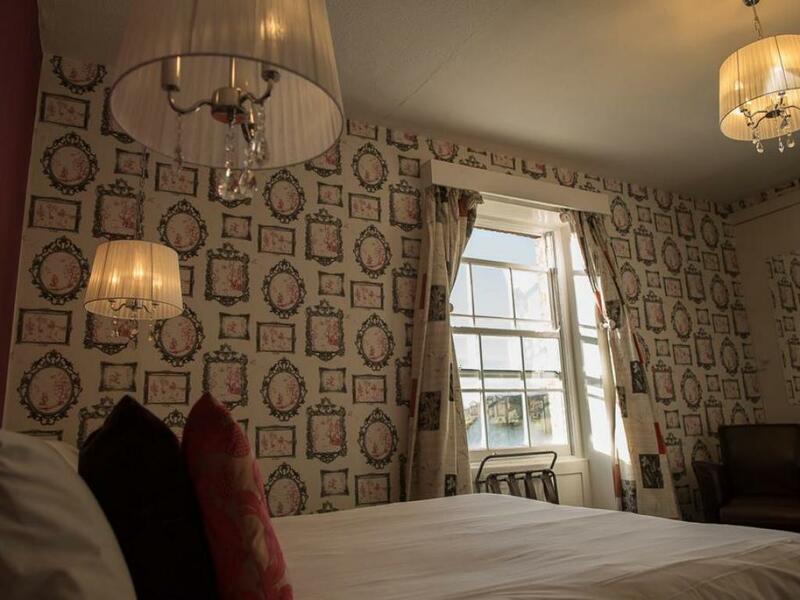 If you are staying in The Cottage at Sweeney Hall you have the combined benefits of space and privacy and those of staying in a luxury hotel i.e. 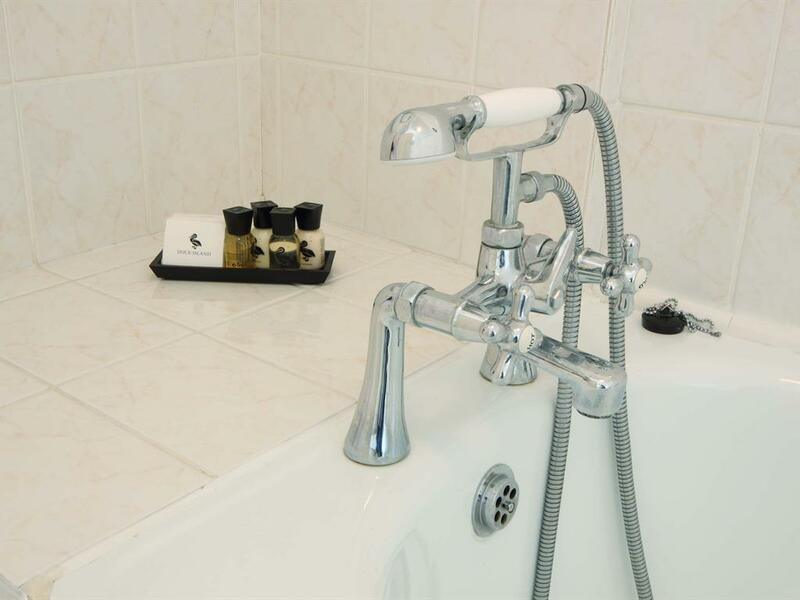 daily maid service, complimentary tea tray, toiletries, mineral water and of course room service! 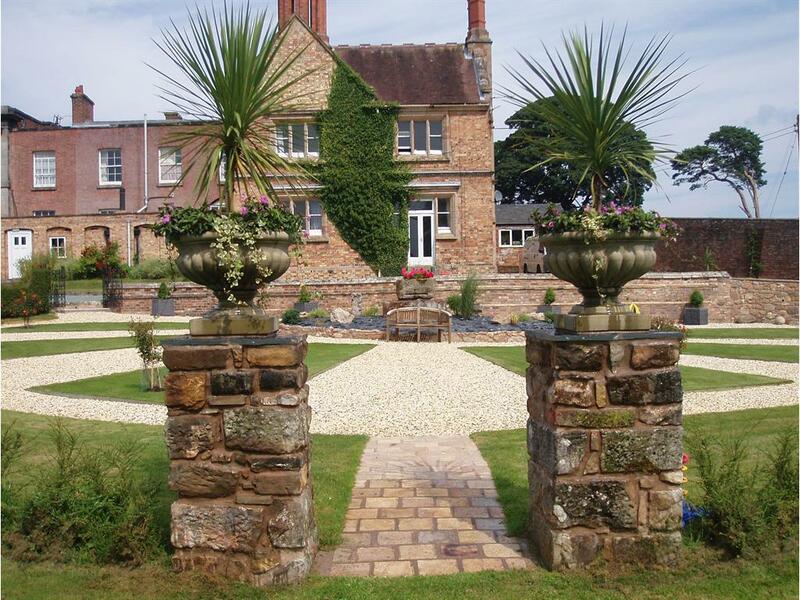 • Accessed by private gate, with a secluded outside area surrounded by an original stonewall and rambling roses. 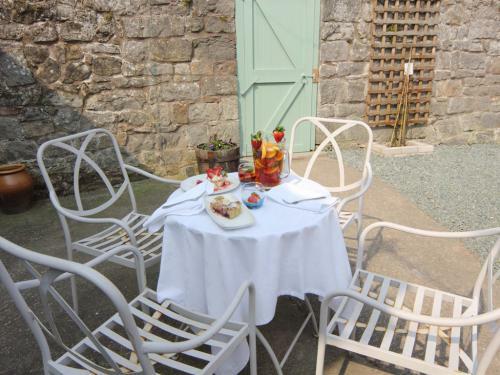 The patio has a table and chairs and a BBQ (coal and cooking utensils provided). 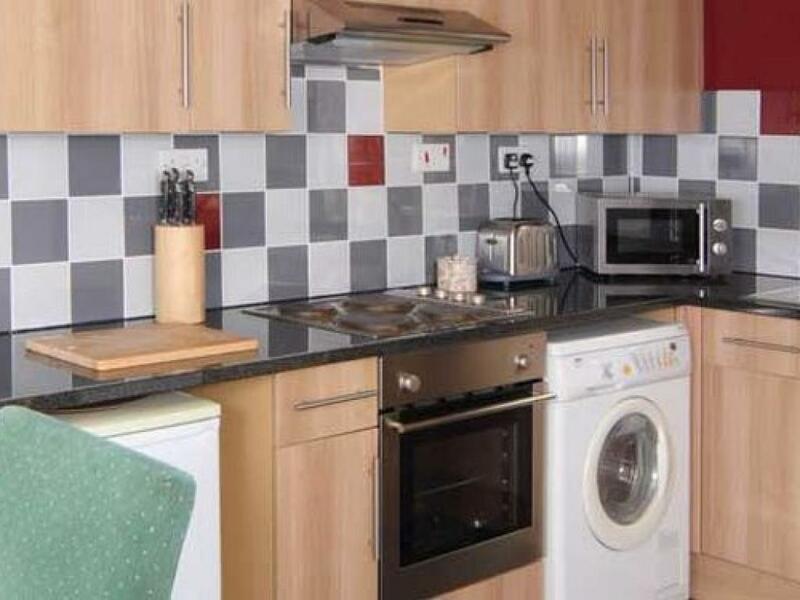 • Parking • Spacious kitchen/dining area which a table which seats 4; • Kitchen equipment includes microwave, fridge with freezer compartment, electric oven, combination washer/dryer and all the usual kitchen utensils. 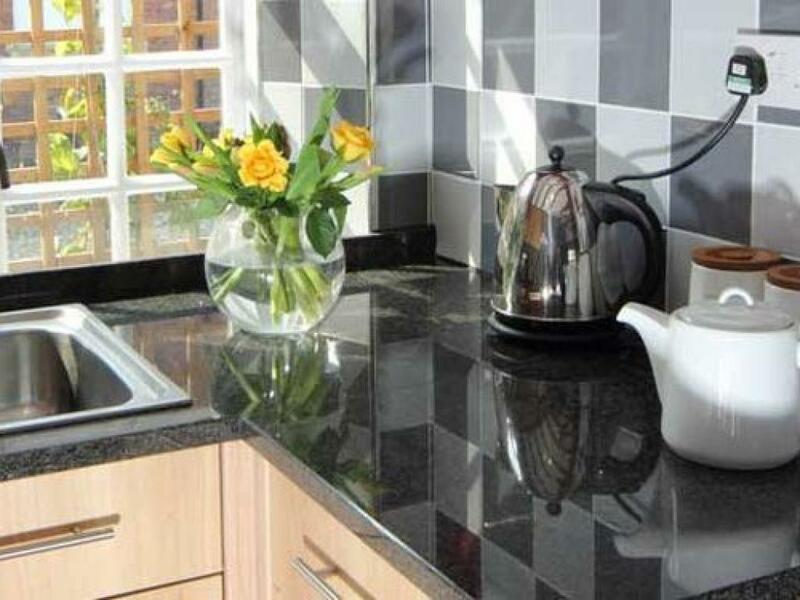 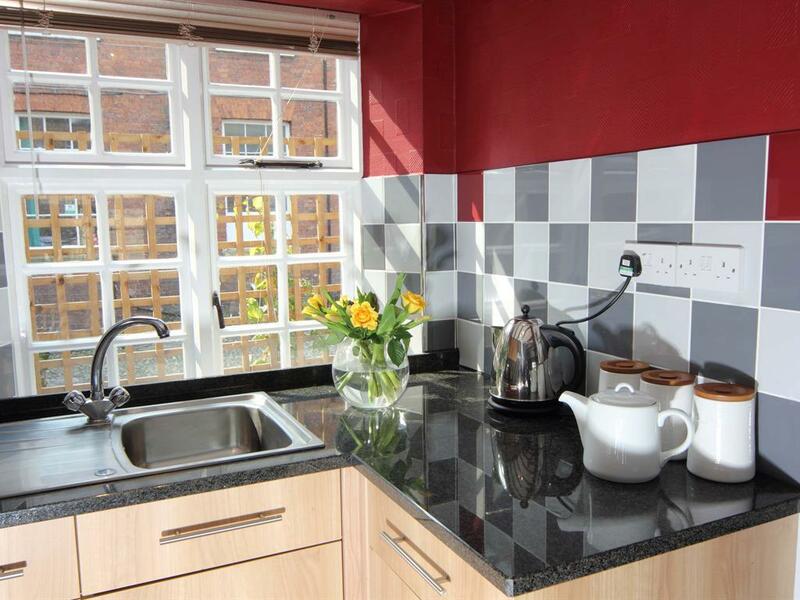 The kitchen has basic supplies including washing-up liquid, cling film, cloths and tea towels. 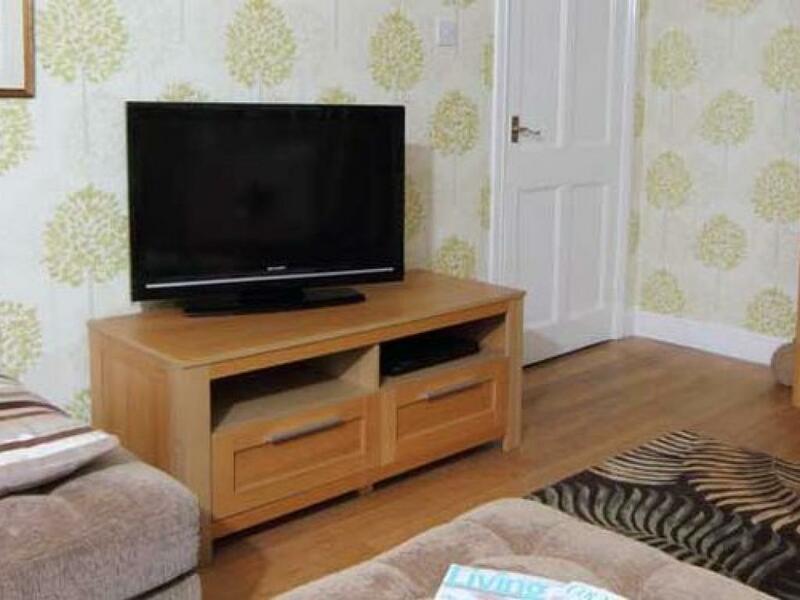 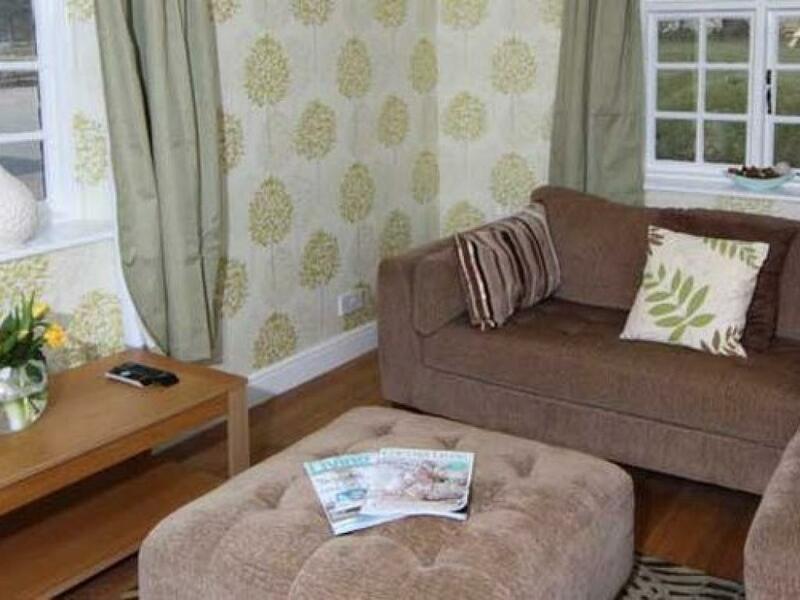 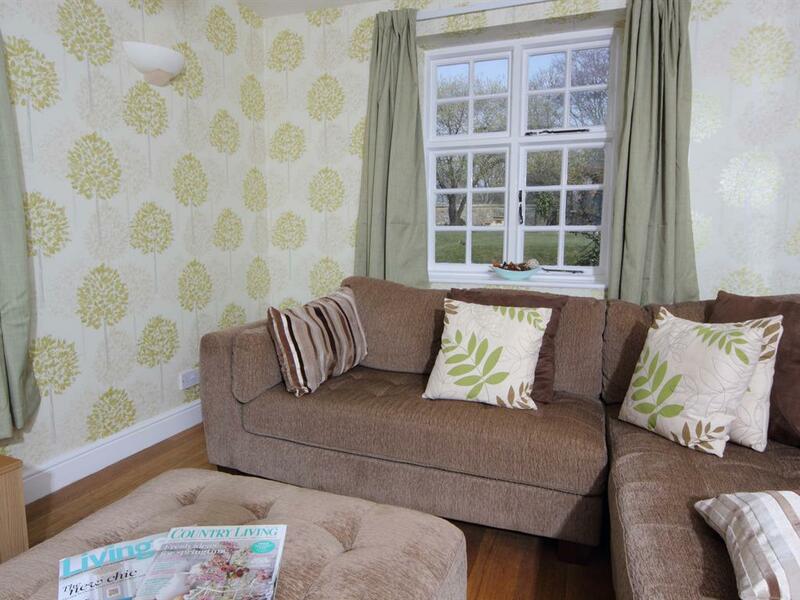 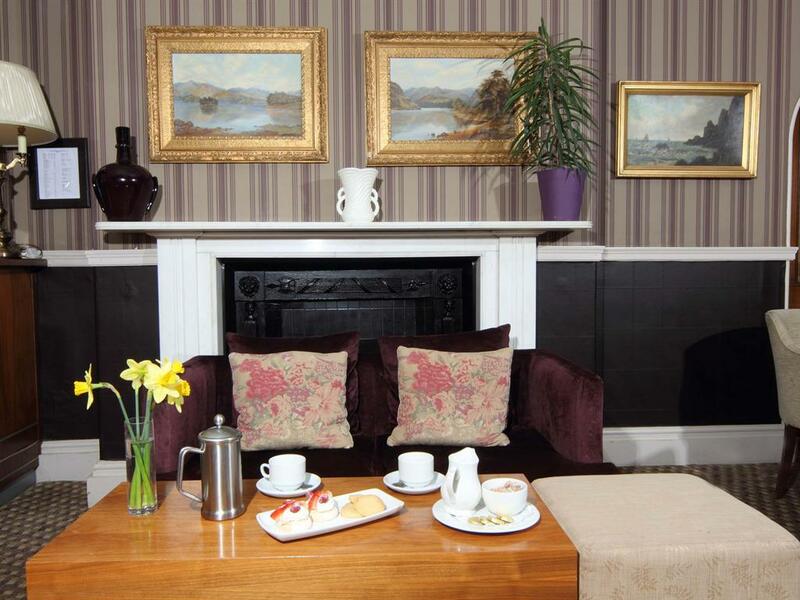 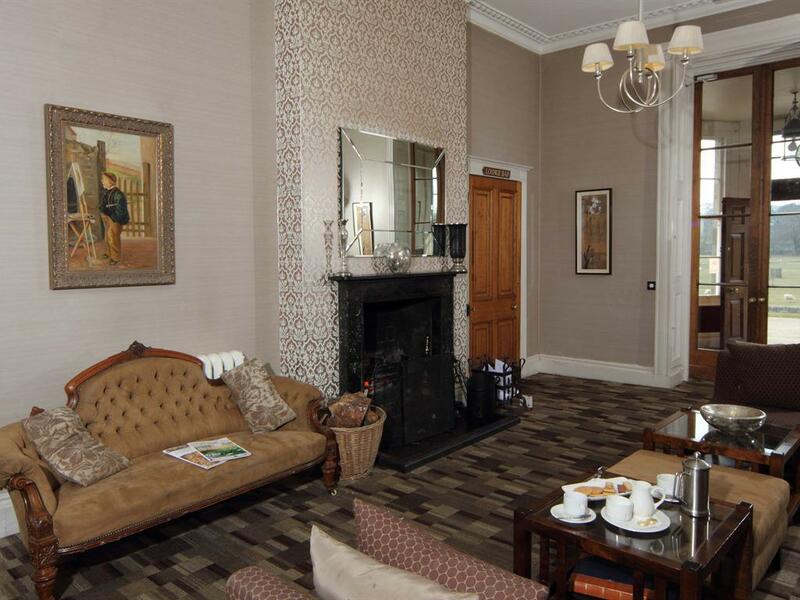 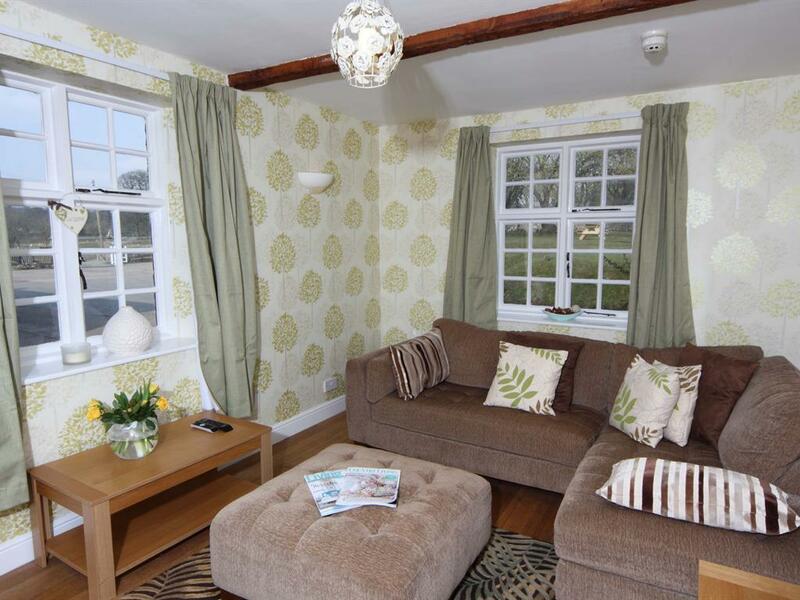 • Spacious lounge with flatscreen TV with Freeview, books and board games. 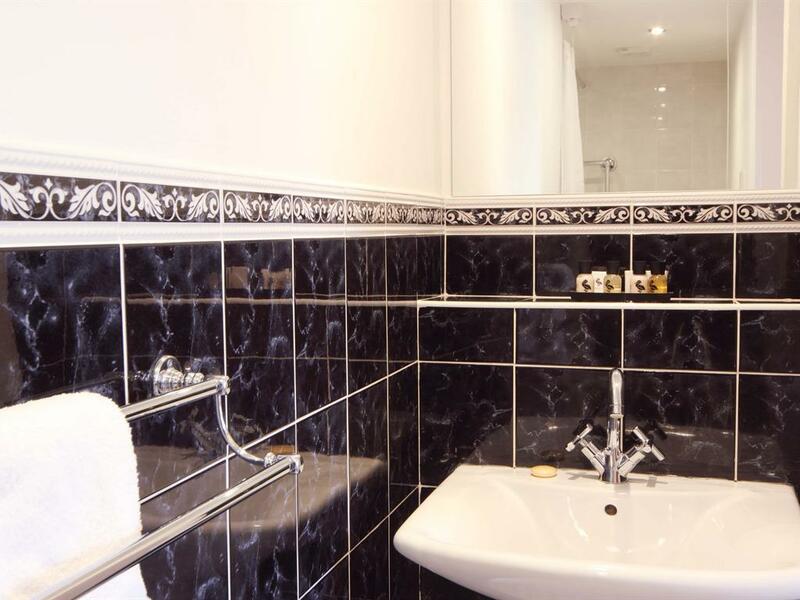 • Two double bedrooms with double beds; • Family bathroom with bath and overhead shower attachment. 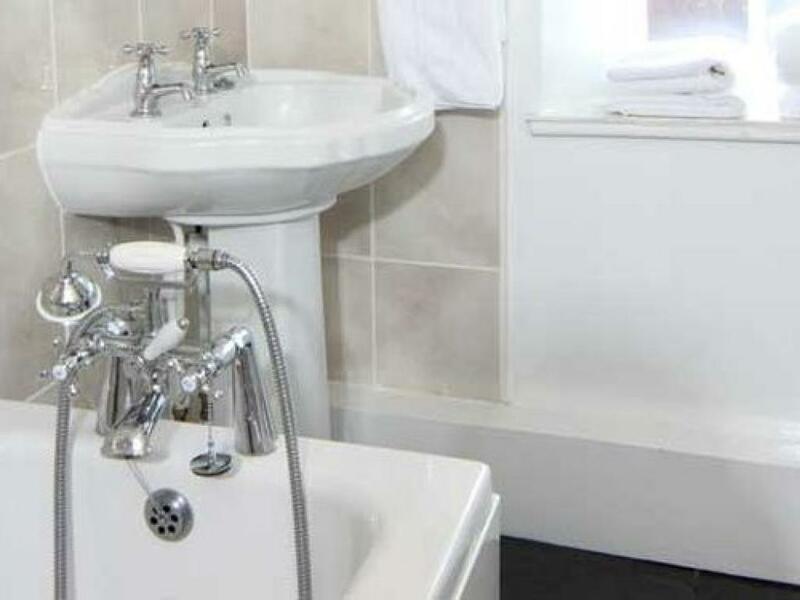 Bedlinen, towels and toiletries included, with daily maid service, unless of course you would like to be left in complete privacy for the duration of your stay. 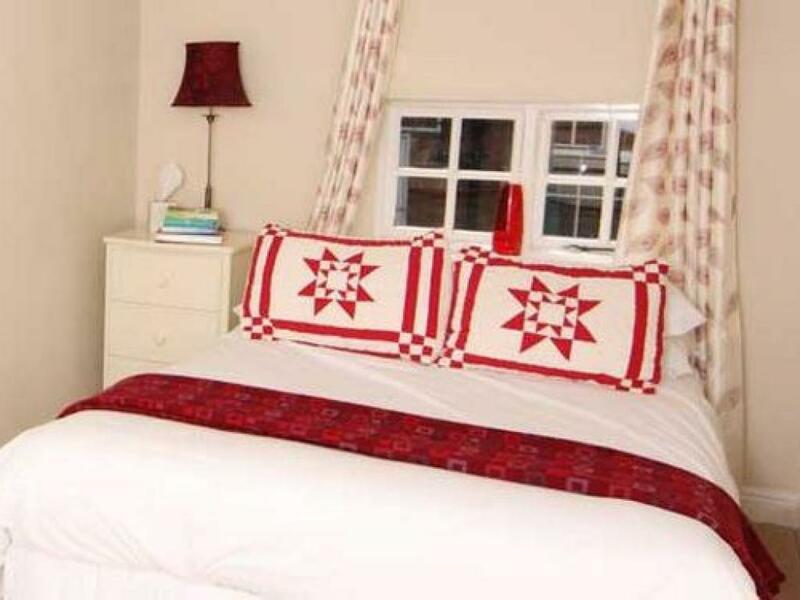 Room 11 is a smaller double room, ideal for single occupancy. 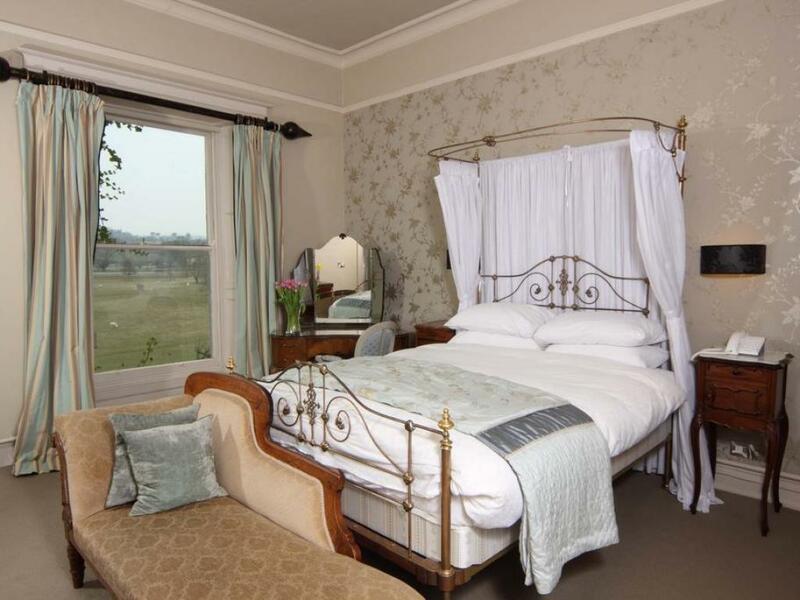 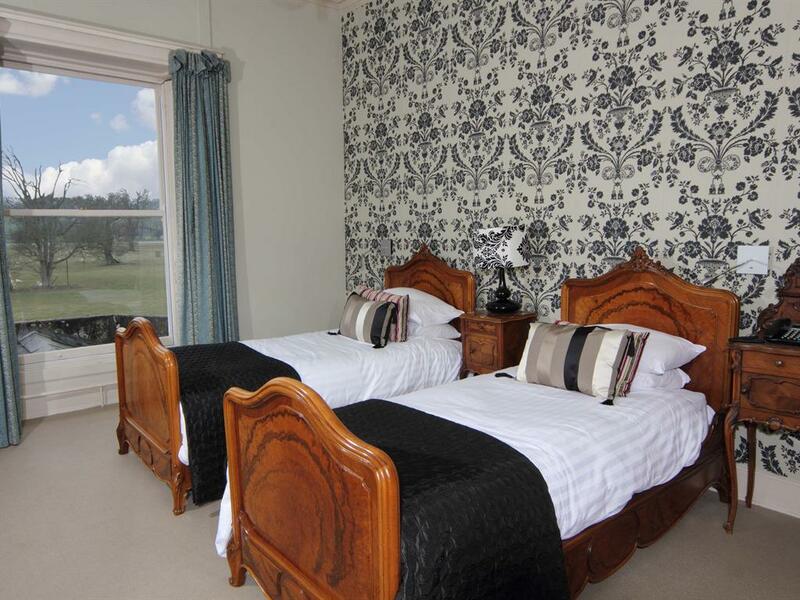 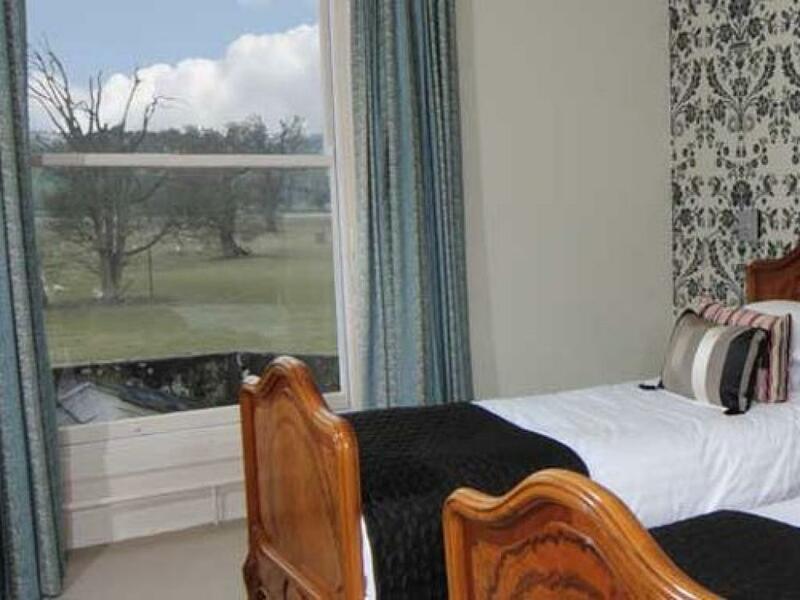 The bedroom has an ensuite shower room, with under floor heating and is decorated in a natural palette.This room offers stunning views, overlooking the parkland and some of the estates older buildings. 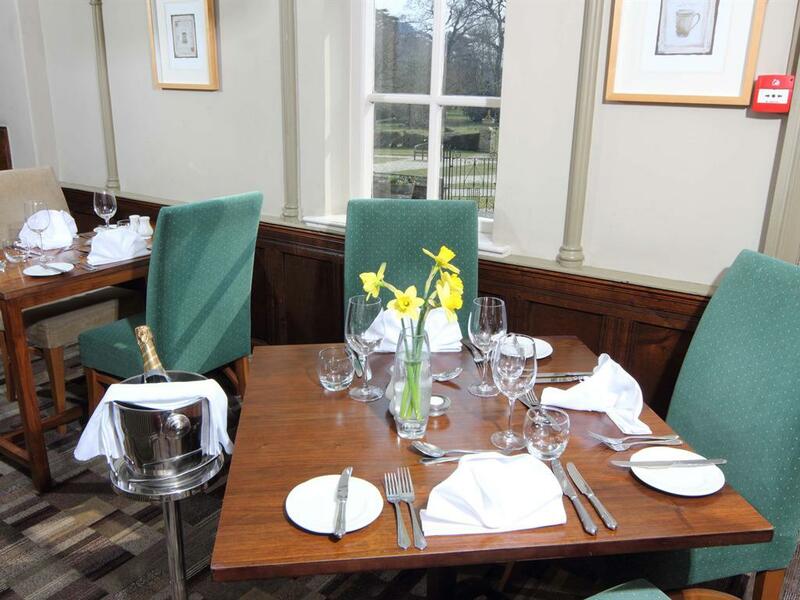 Our stylish restaurant with its contemporary décor offers wonderful modern British and European cuisine to both residents and non residents – open for both lunch and dinner, we offer an A la Carte menu. 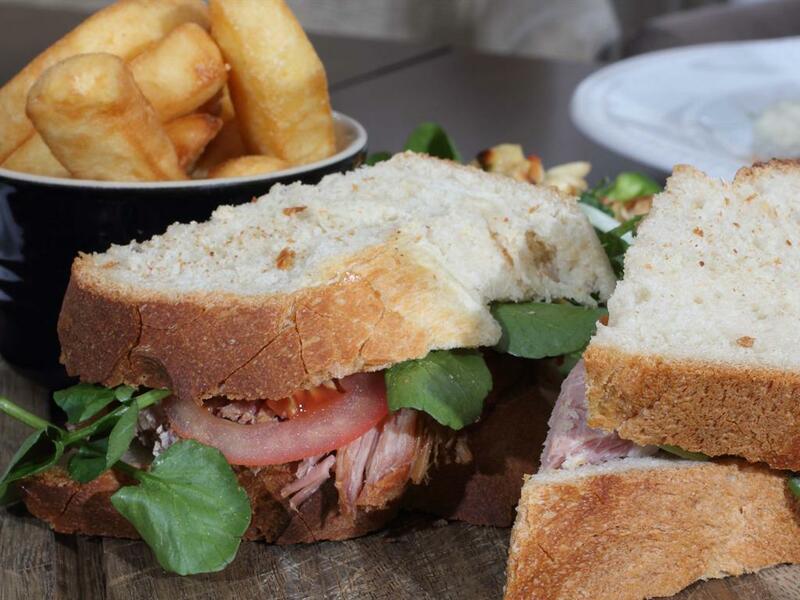 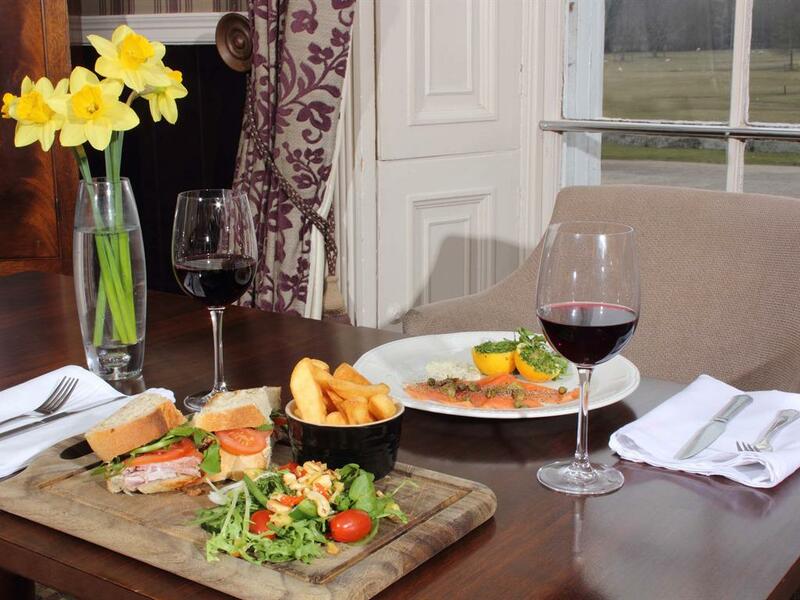 If it’s just a quick bite then we offer an “Early Bird” menu between 5.30pm and 7pm Monday to Friday. 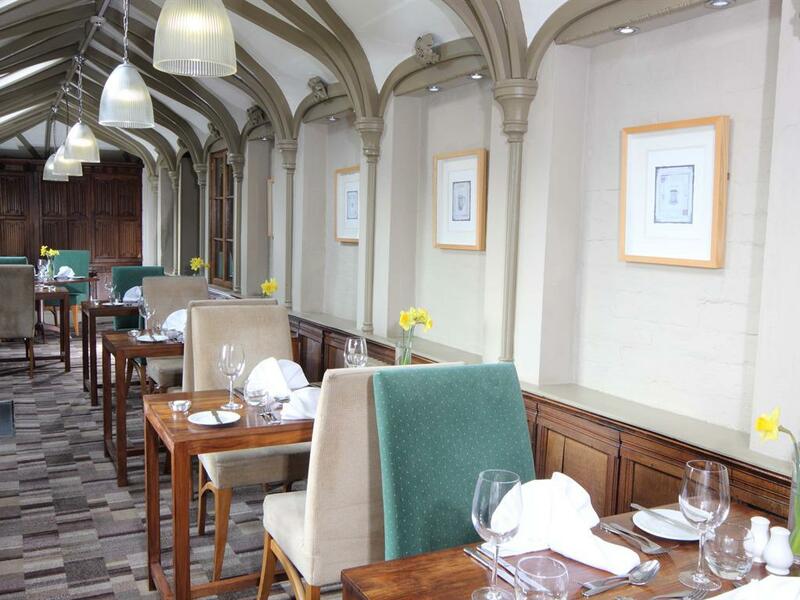 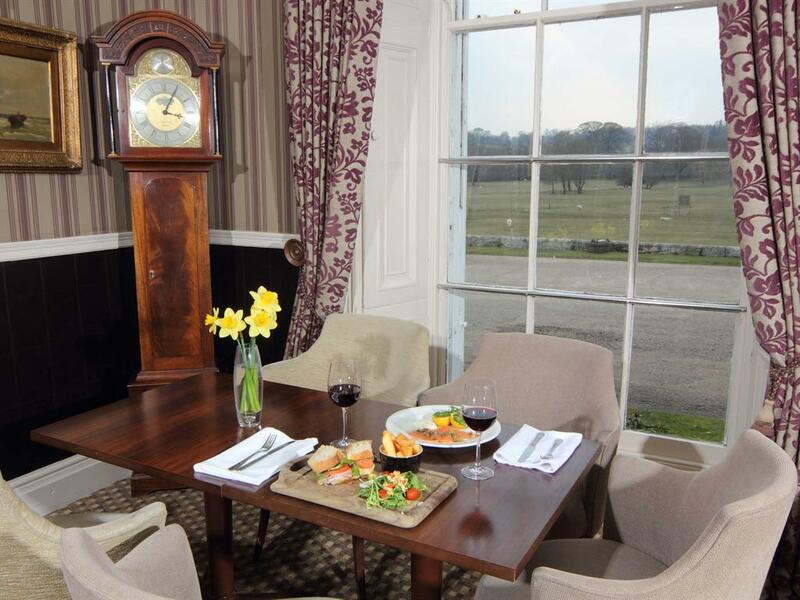 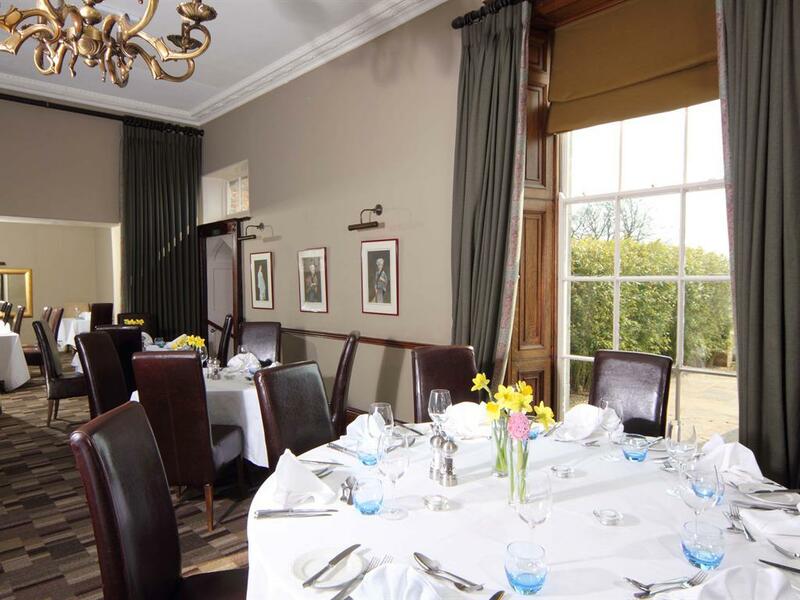 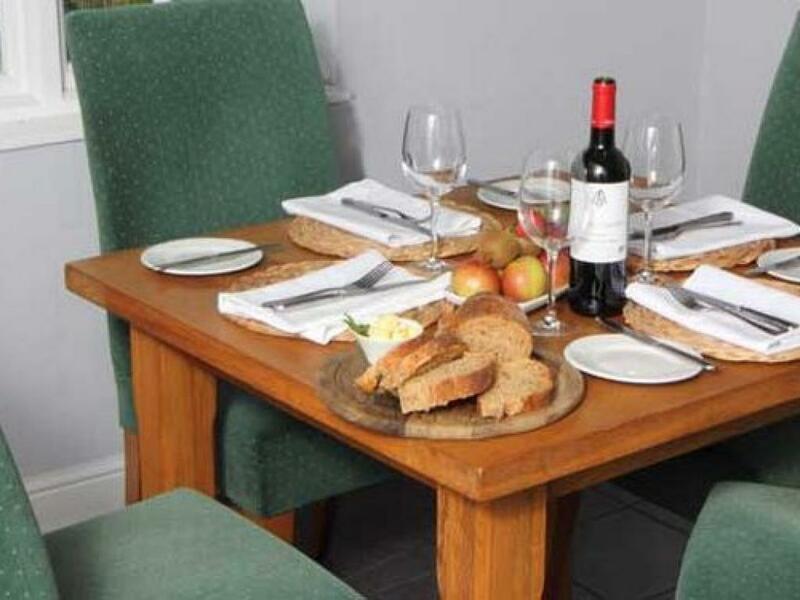 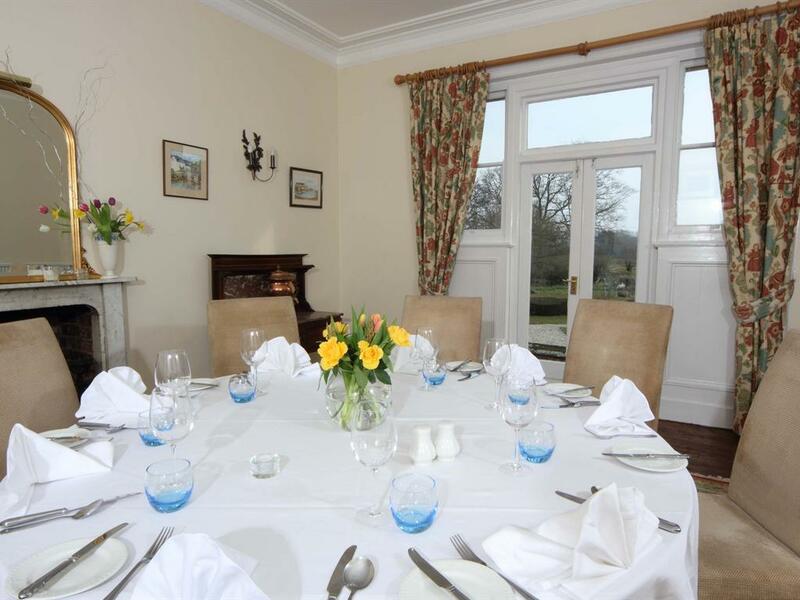 We are also renowned locally and as far as Chester, Shrewsbury and beyond for our delicious Sunday lunches which, such is their popularity, have to be booked well in advance. 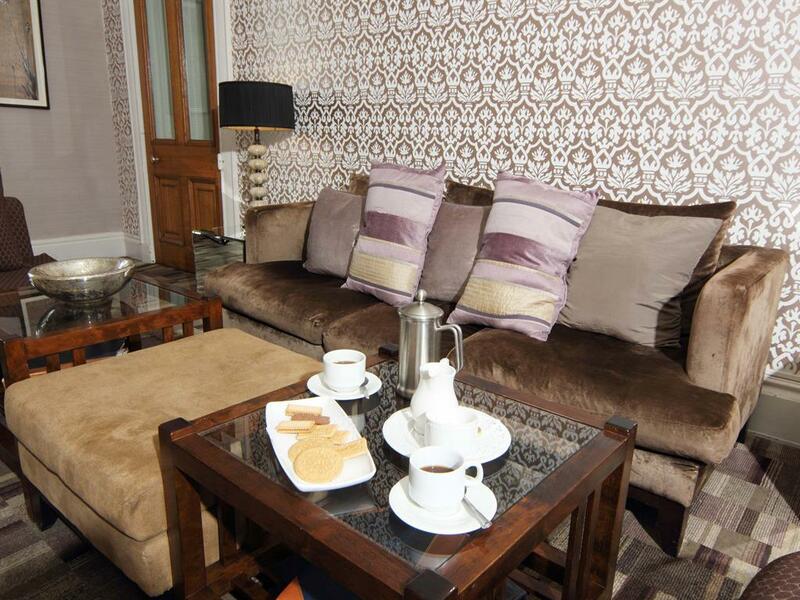 Our chic bar is the perfect place to relax. 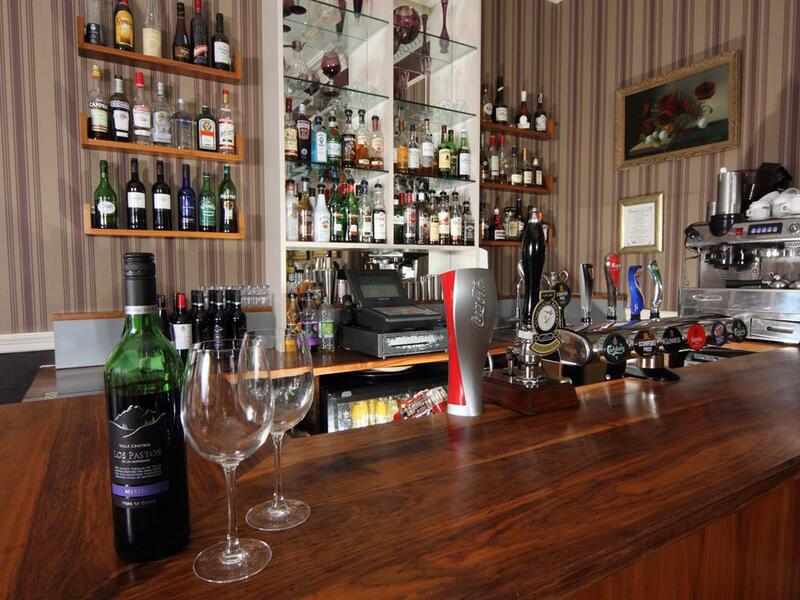 In these contemporary, yet comfortable, surroundings why not enjoy a cocktail, a meal, a coffee – read a book, enjoy the views or chat with friends or colleagues – we like to think that our bar pays homage to convivial congeniality and we hope you do too Our magnificent function room can cater for wedding parties, birthday parties, anniversaries, in fact just about anything that you feel like having a party for! We are also licensed to hold civil ceremonies at the Sweeney. 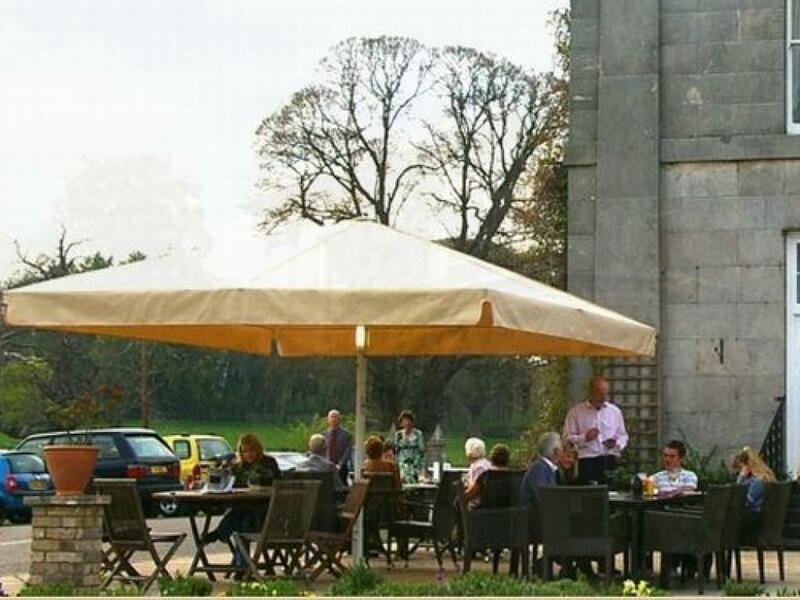 Proving to be very very popular are our Exclusive Use Weddings – please feel free to call and enquire about this option or any other information regarding any function at the Sweeney. 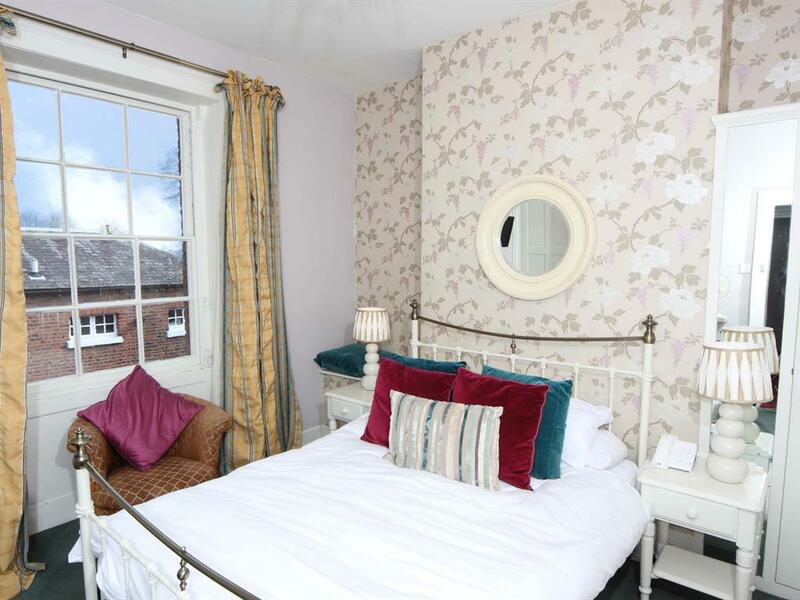 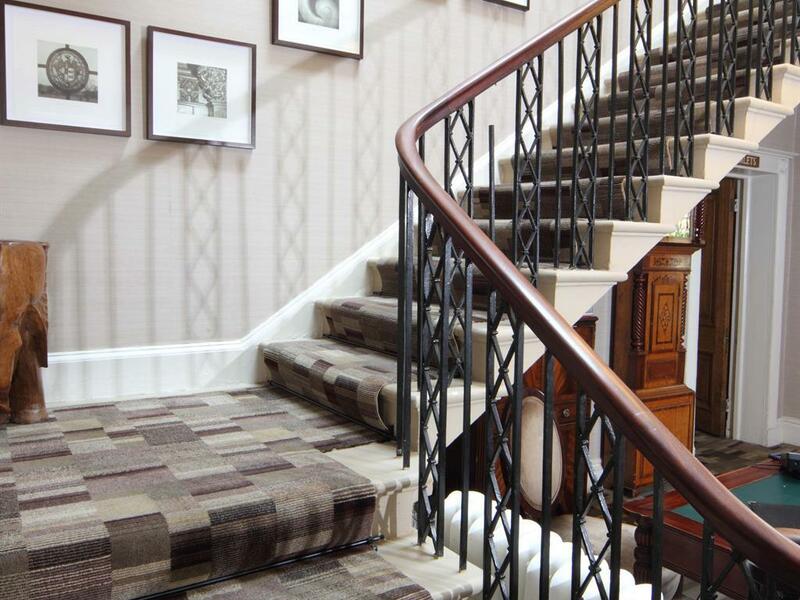 Location: 2 miles from the historic market town of Oswestry, 17 miles from the medieval town of Shrewsbury and 25 miles from the famous Roman town of Chester – we are conveniently placed for all by road or rail. 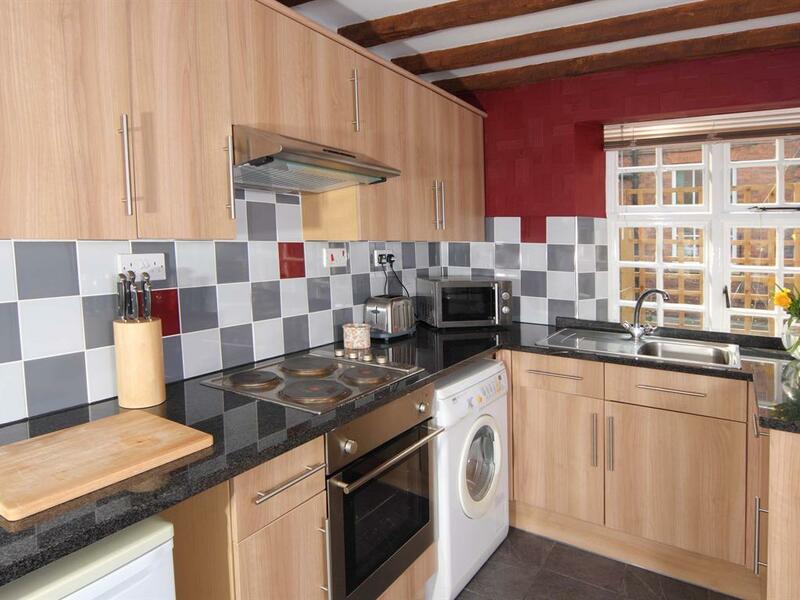 Manchester and Liverpool too are easily accessible by car. 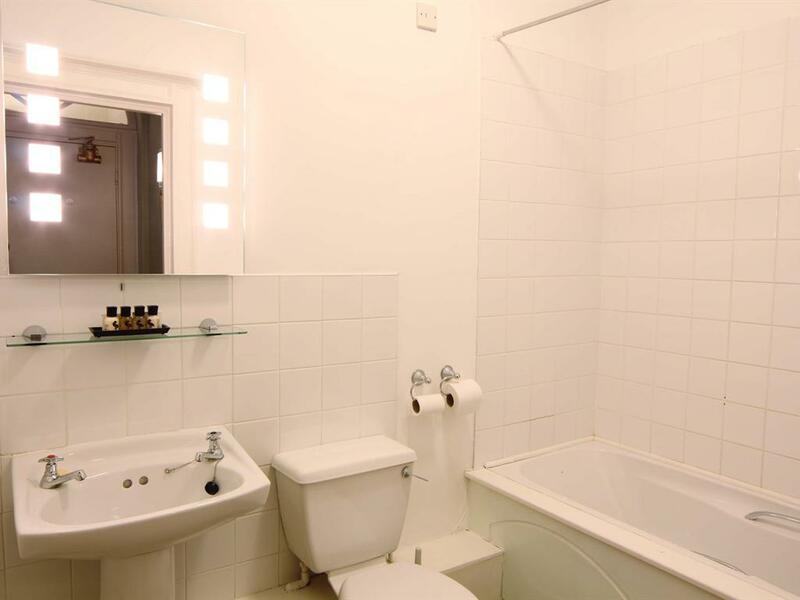 (Please note all distances are approximate). 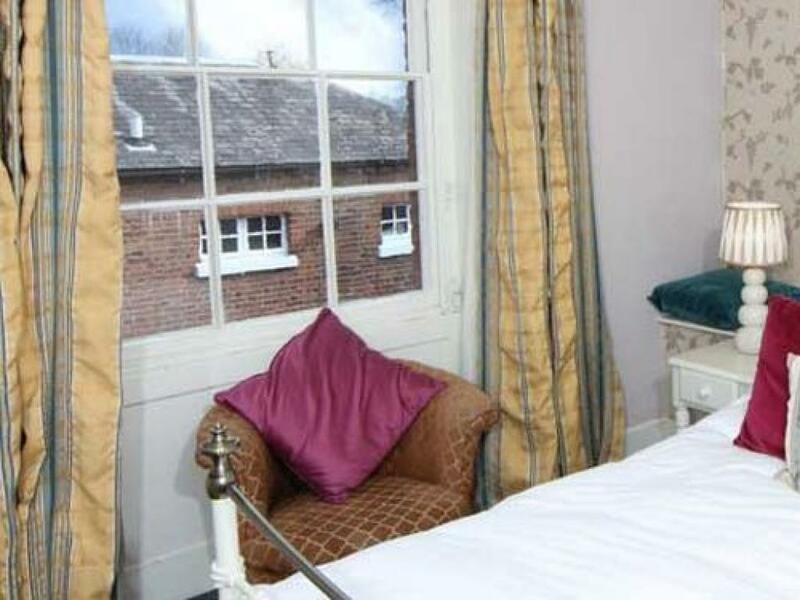 Shopping and Entertainment – Both Shrewsbury and Chester are excellent for shopping and a few miles outside Chester is Cheshire Oaks – one of the country’s biggest outlet villages. 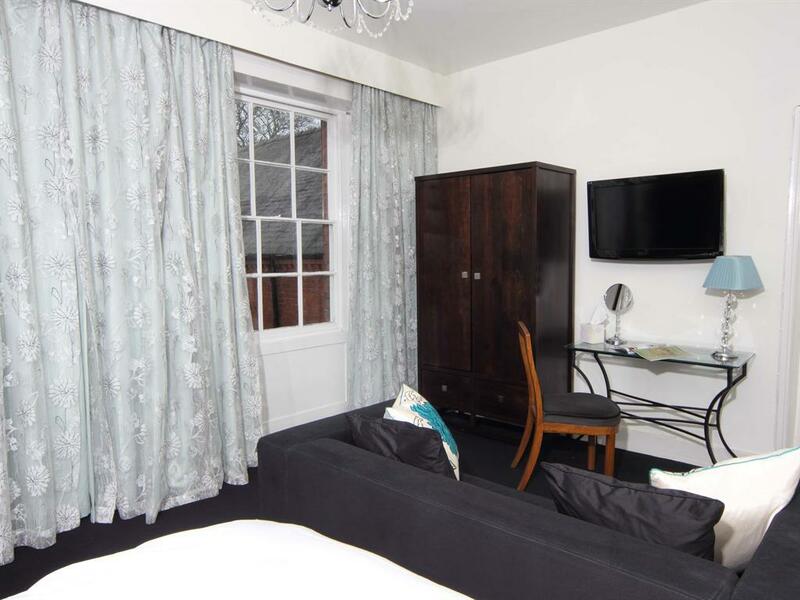 Chester has its own race course and is also home to one of the UK’s best zoos. 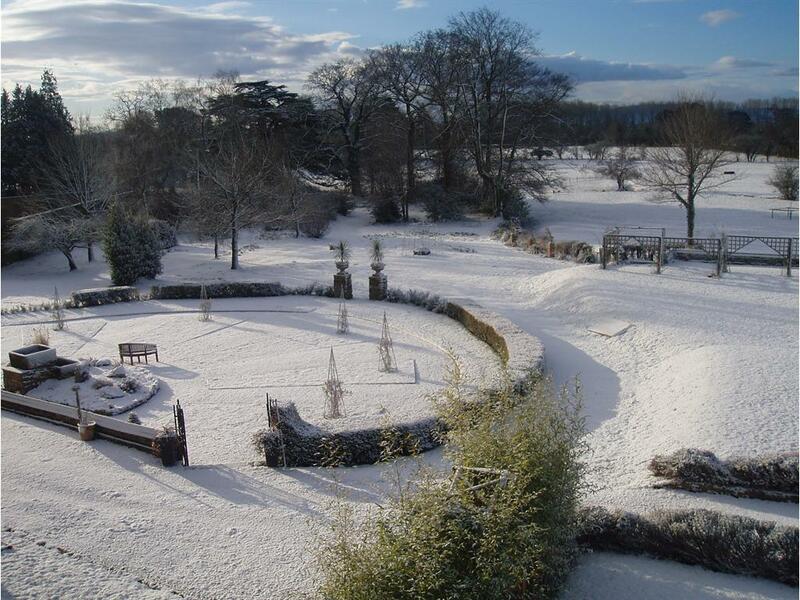 The Sweeney is also 12 miles from Llangollen which plays host to the International Eistethfod each year. 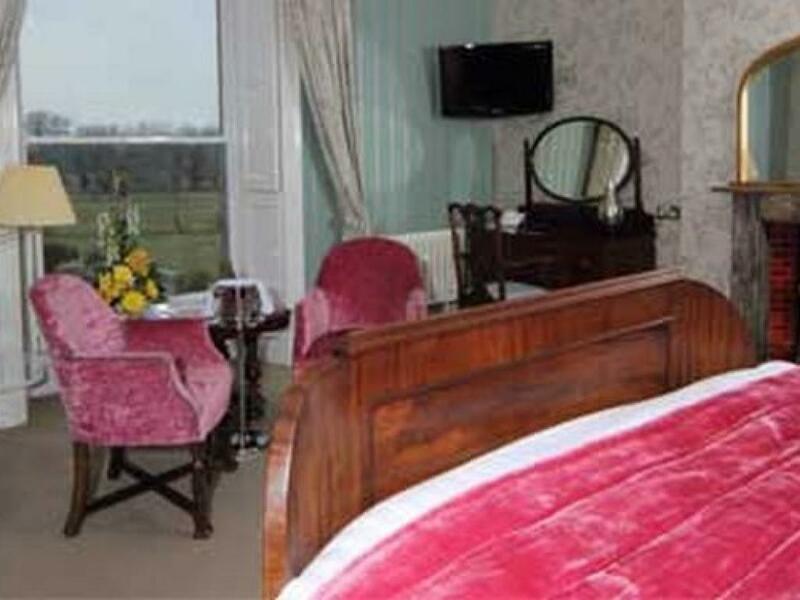 Depart on Oswald Road, take B5069 for 0.1 miles 2 Continue onto B5069 for 0.1 miles, Bear left onto Church Street B5069 for 0.2 miles. 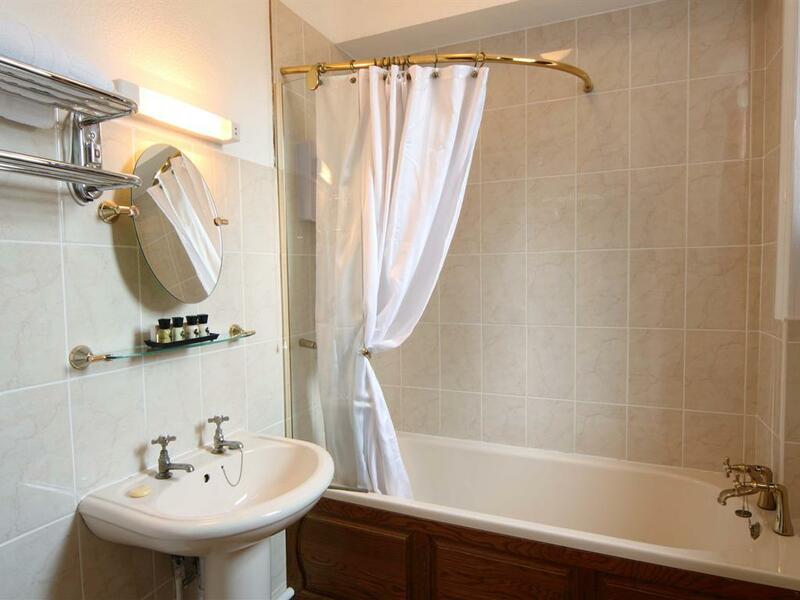 Continue onto B5069 for 1.5 miles. 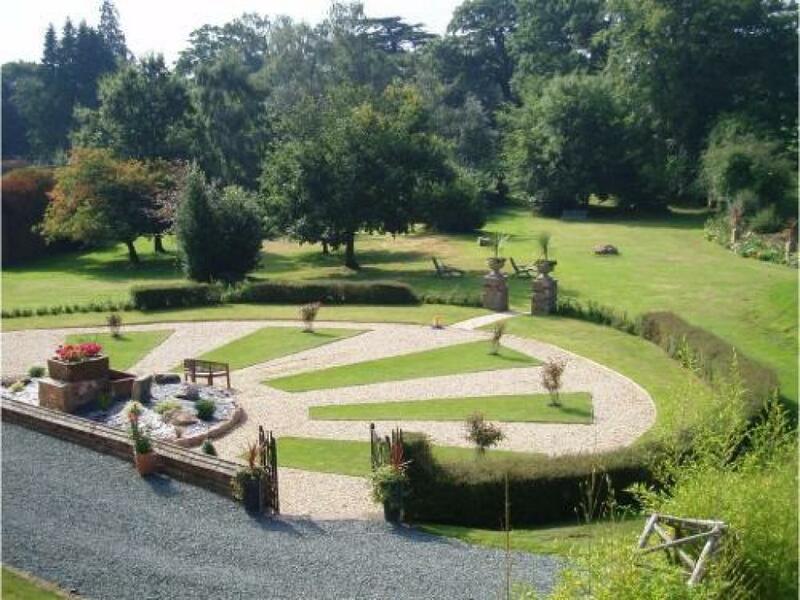 Turn left 0.1 miles to arrive at Sweeney Hall.